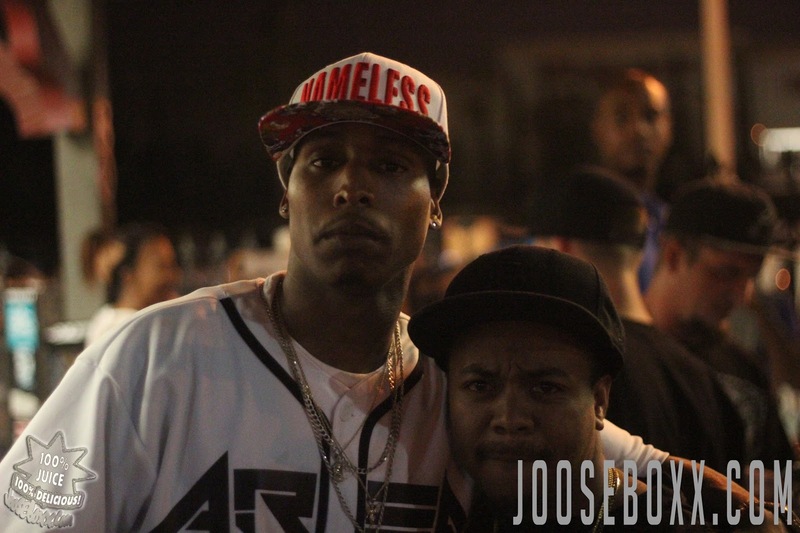 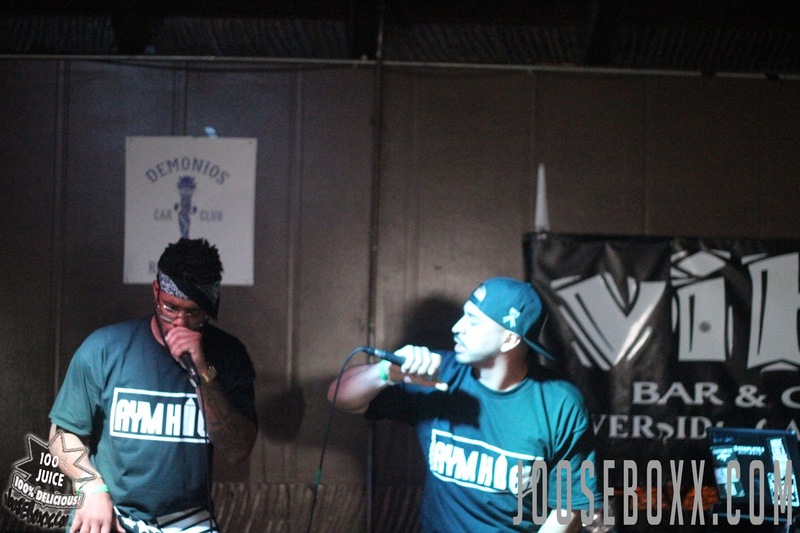 Biz Tha Don and Real Newz released their highly anticipated album with Area 91. 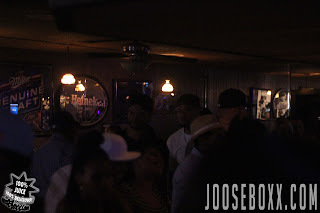 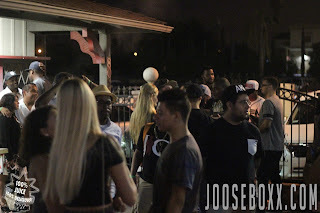 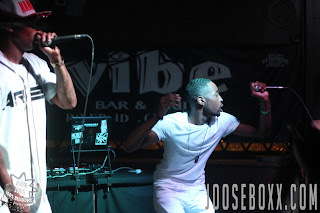 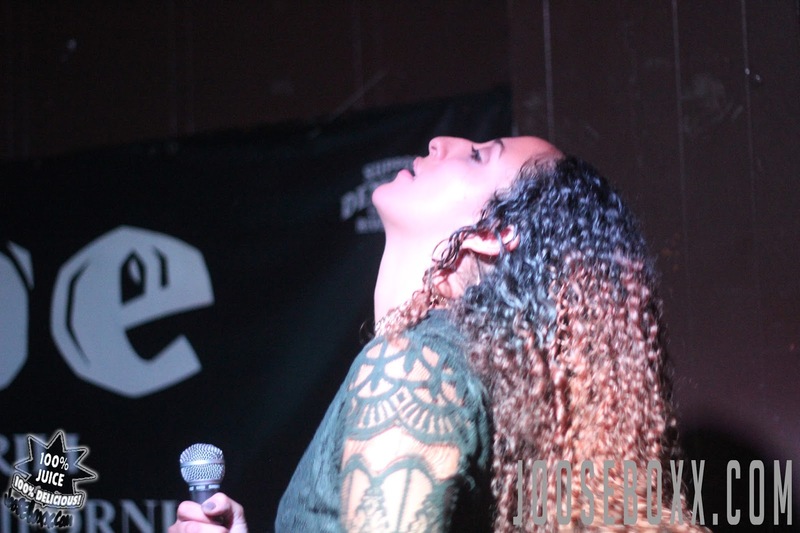 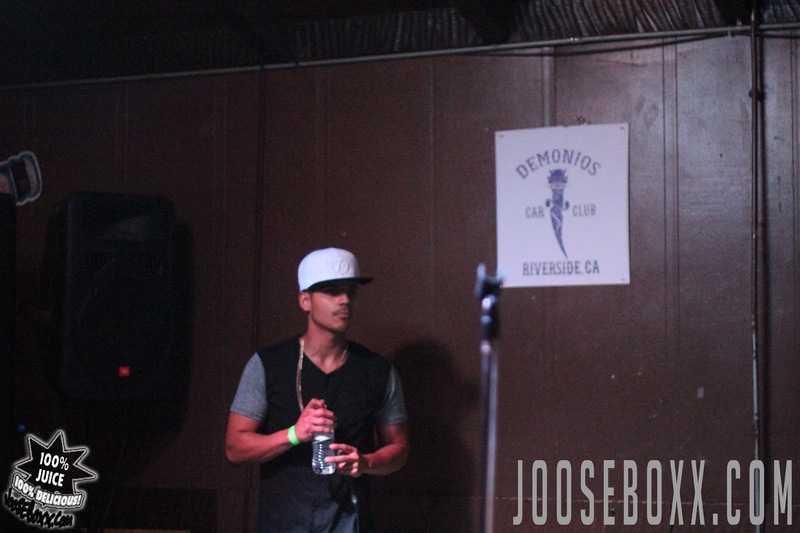 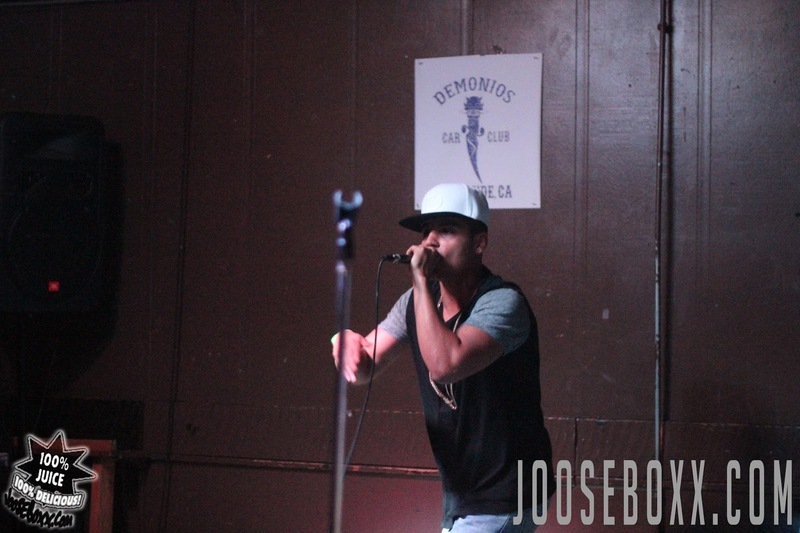 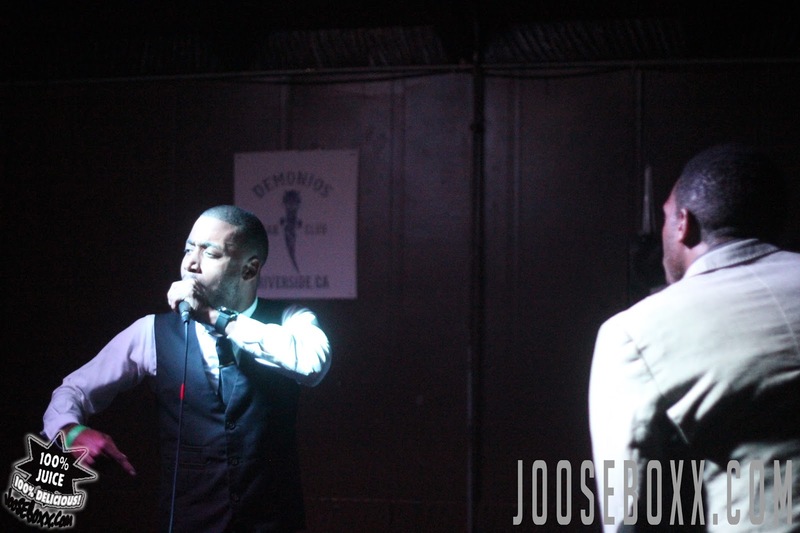 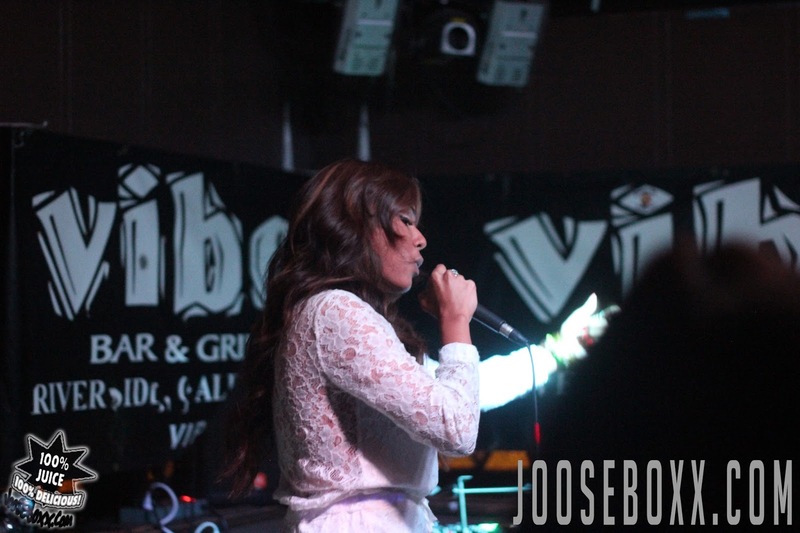 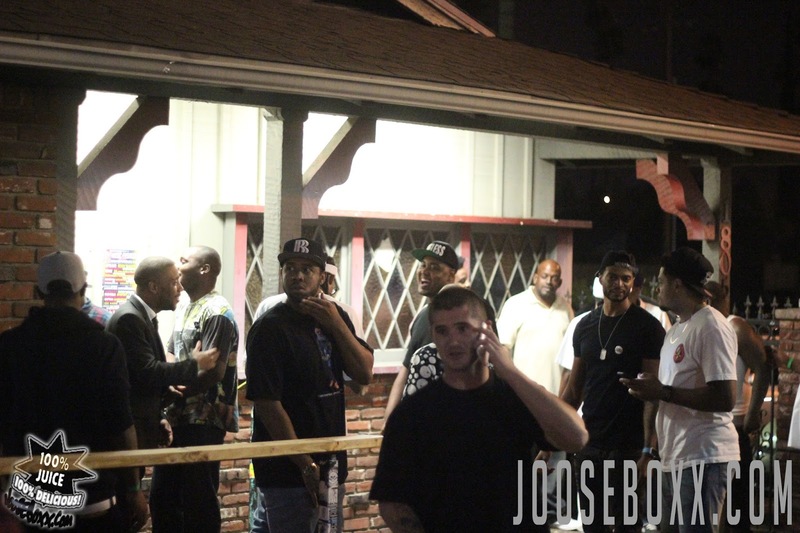 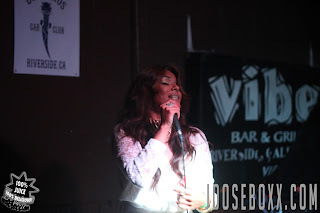 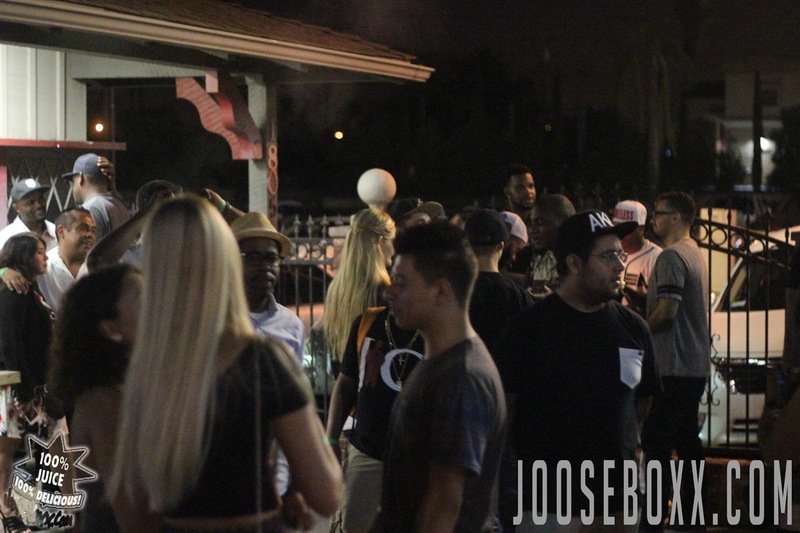 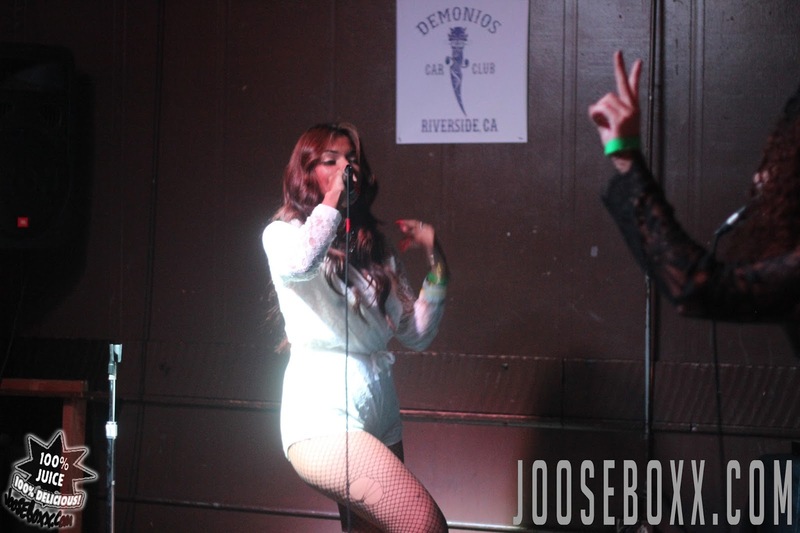 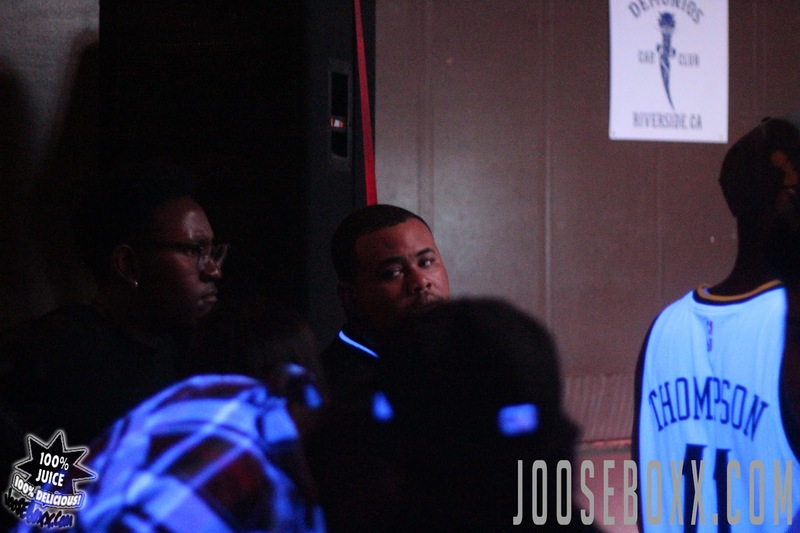 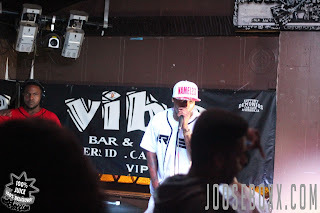 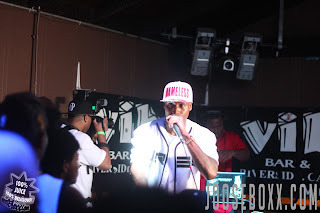 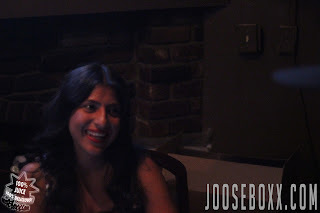 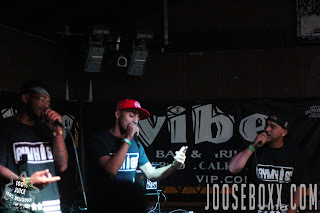 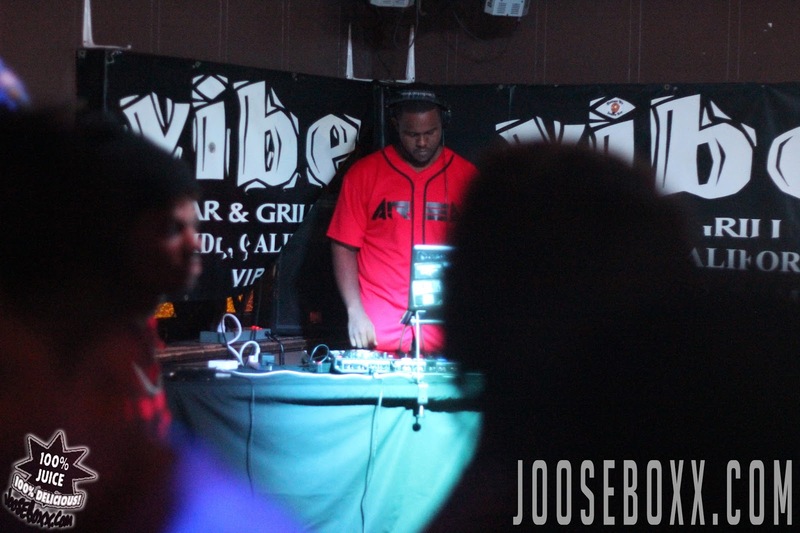 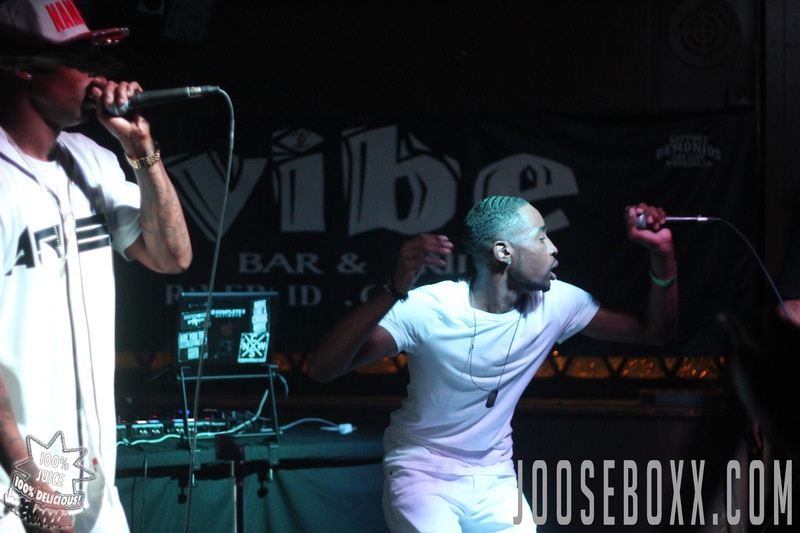 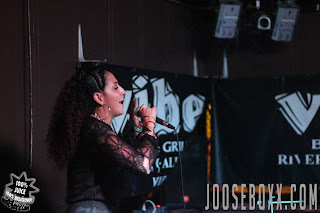 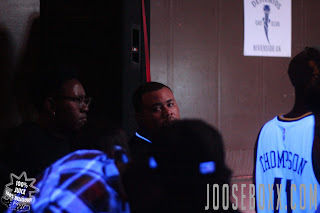 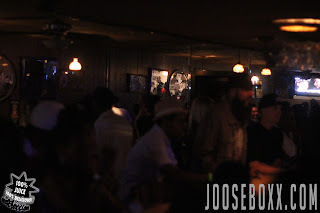 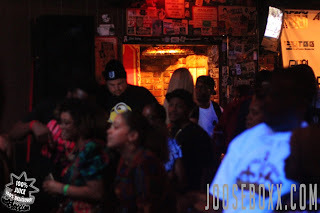 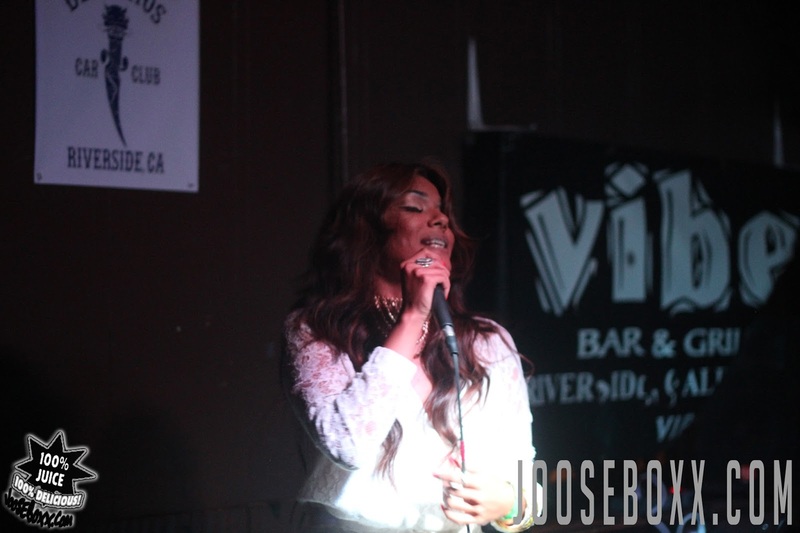 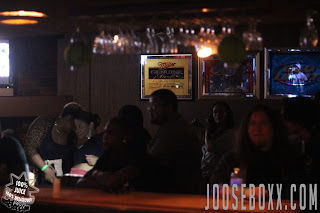 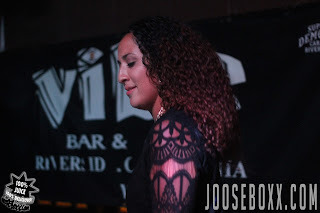 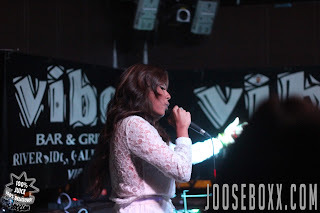 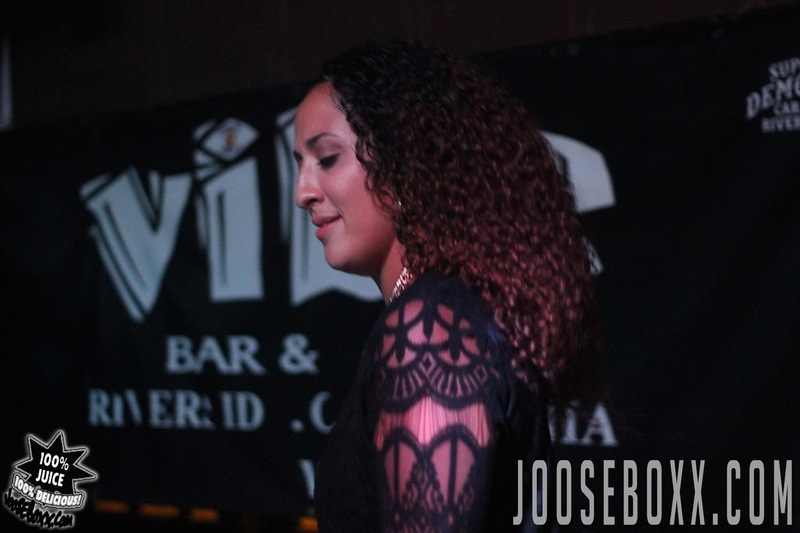 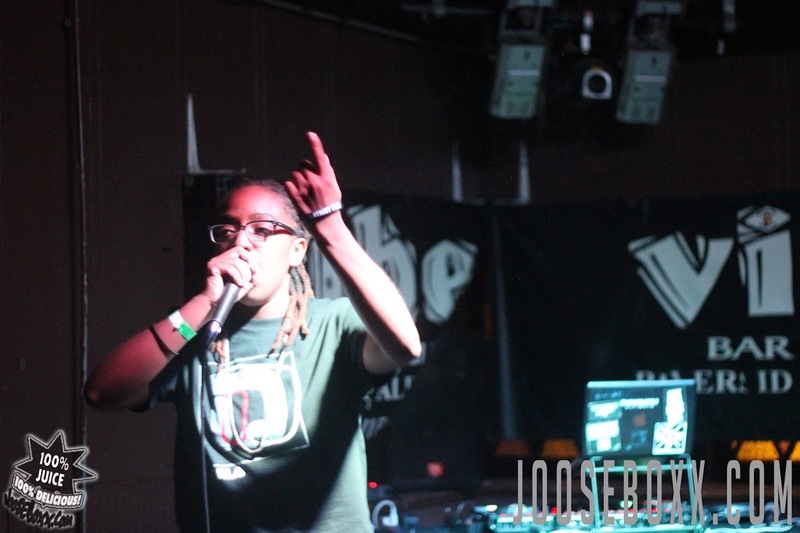 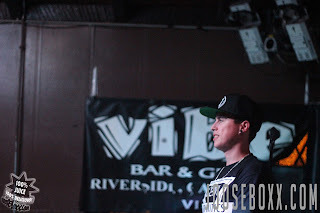 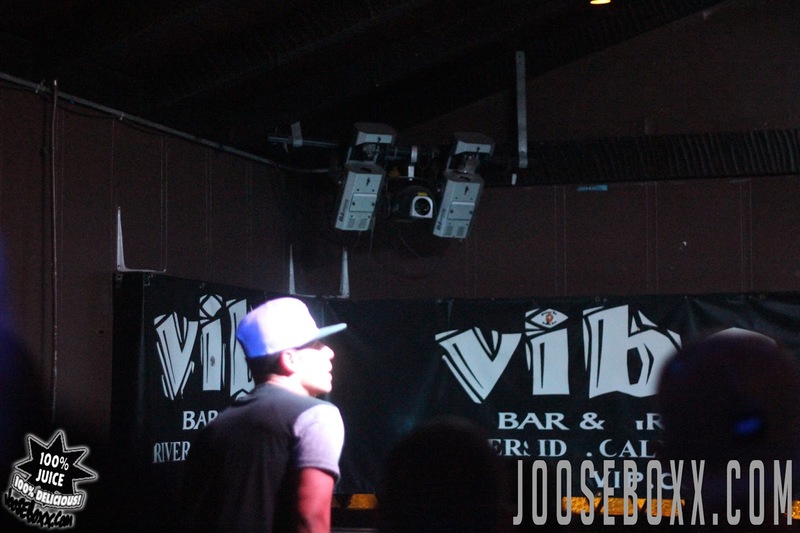 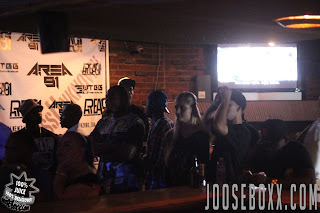 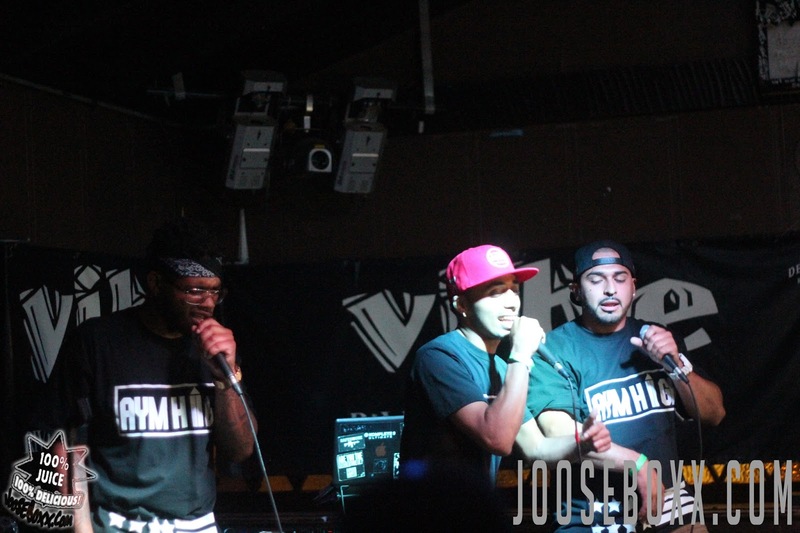 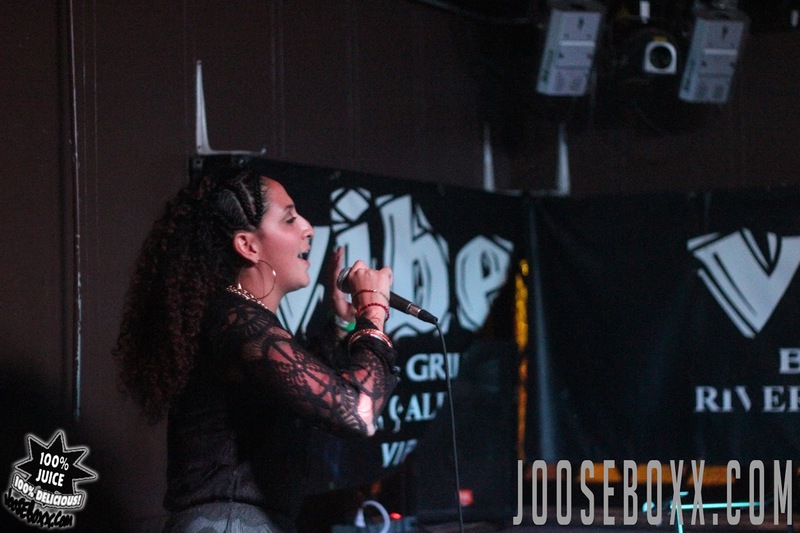 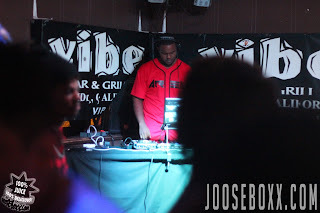 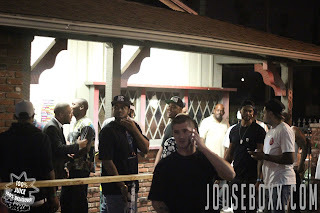 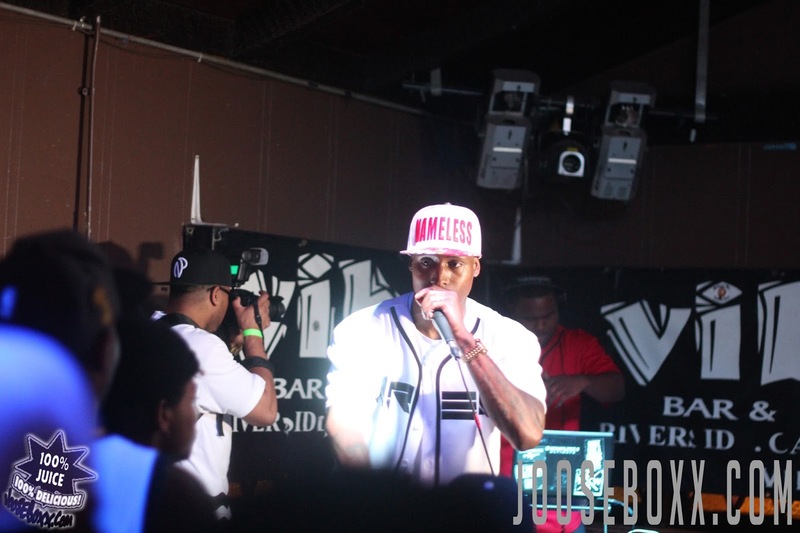 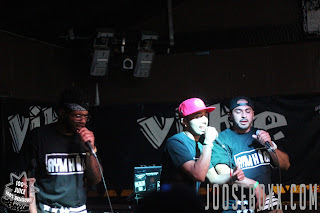 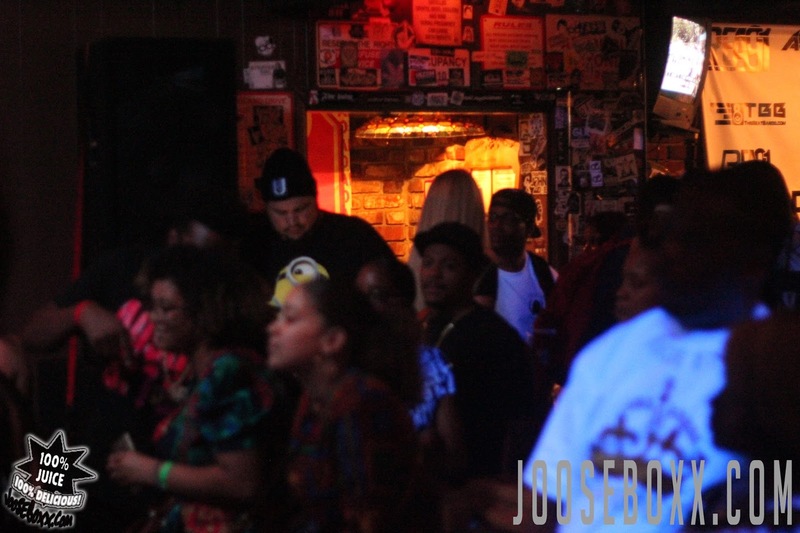 The event was a star-studded affair with appearances from radio personality Chris Loos, Dj Muda and H.M. on the 1's and 2's, and performances from Ant Dolla, Stevie Dub, Radio Base, and many more. 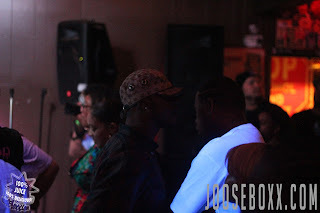 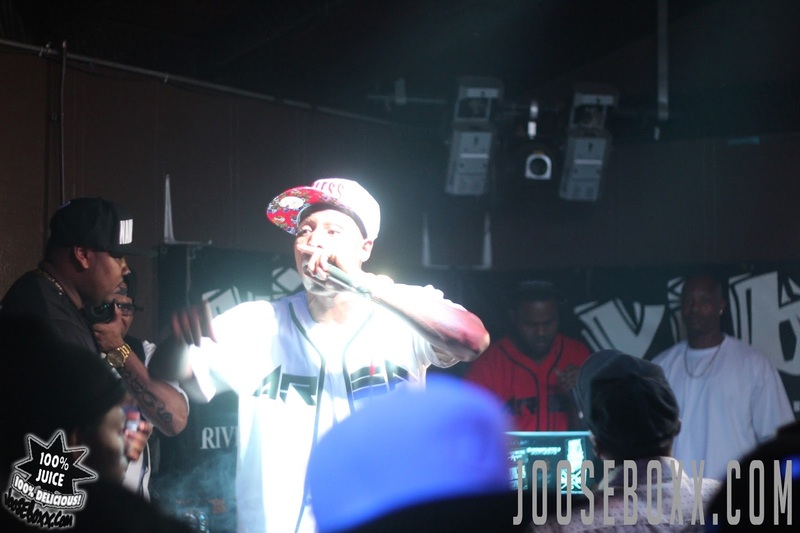 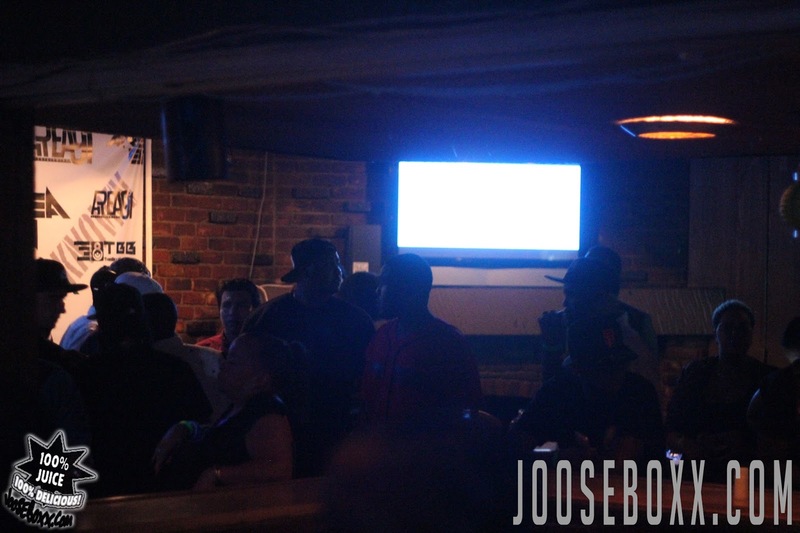 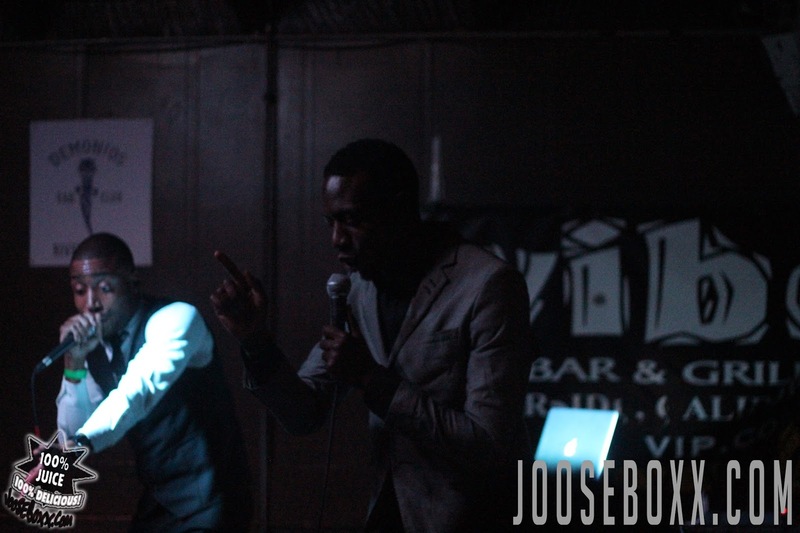 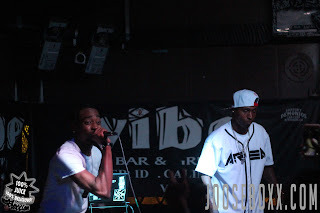 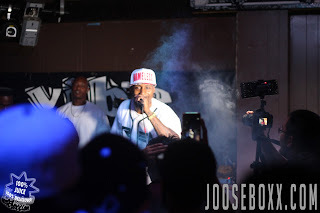 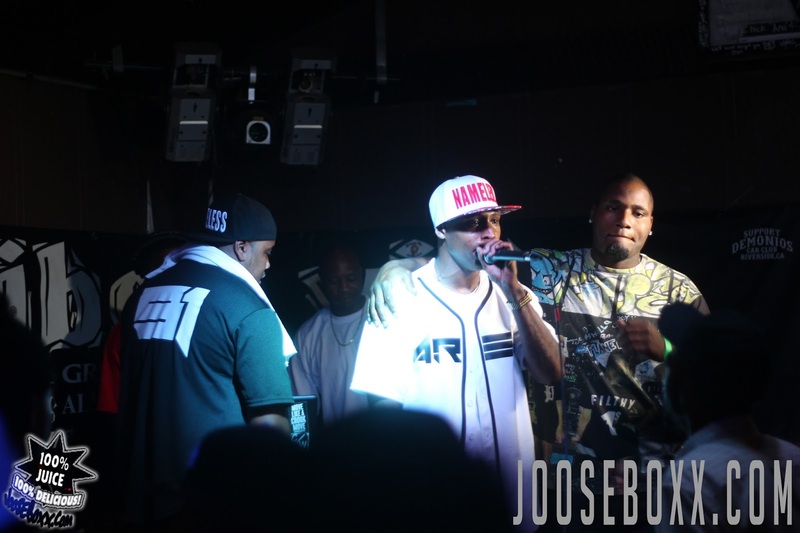 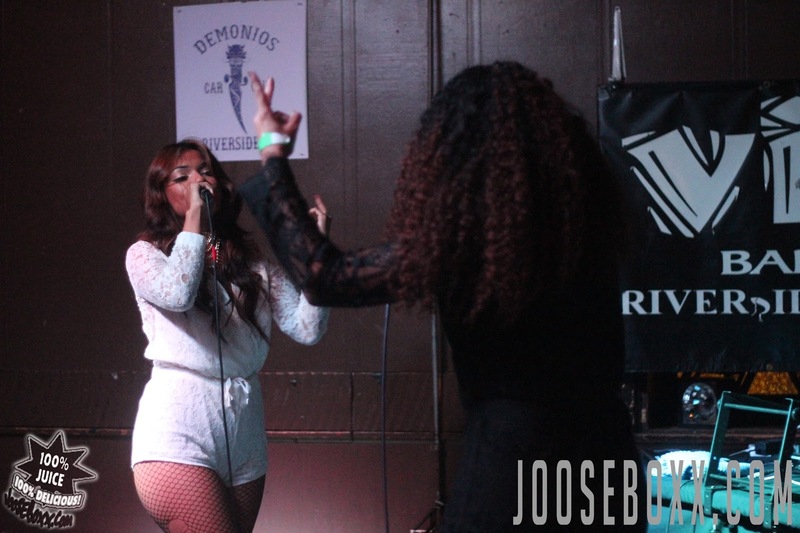 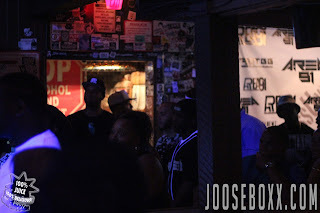 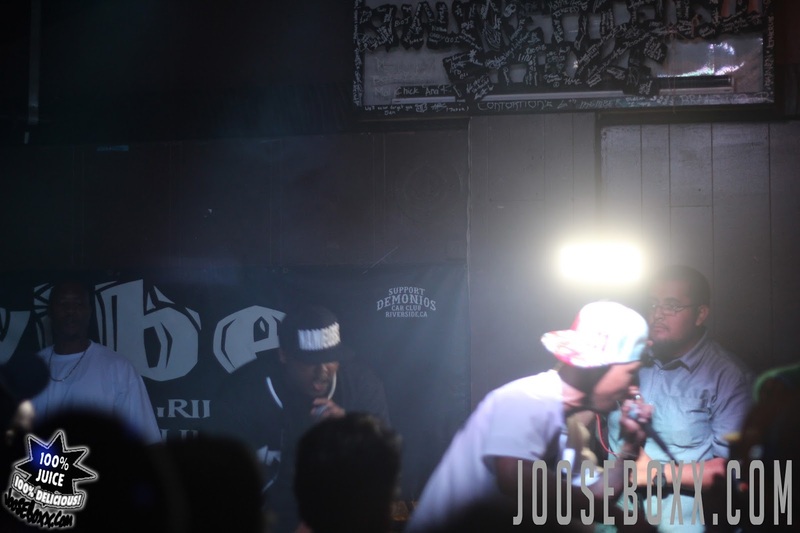 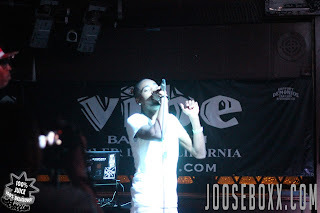 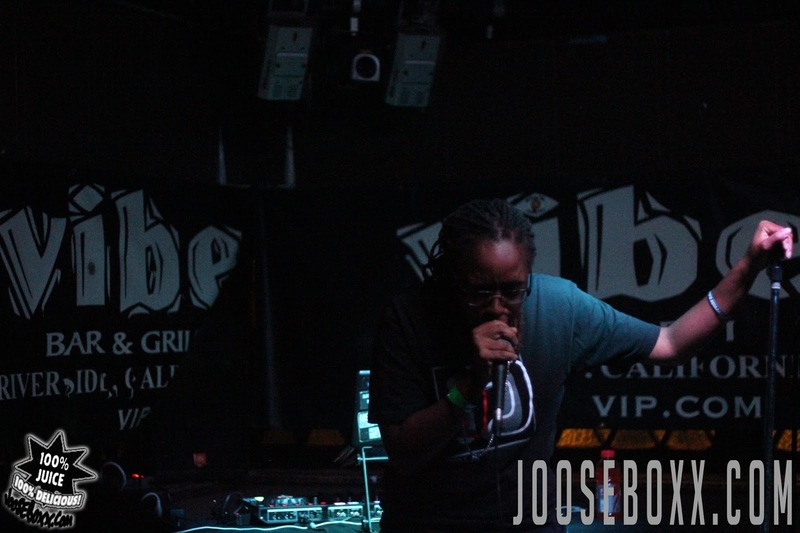 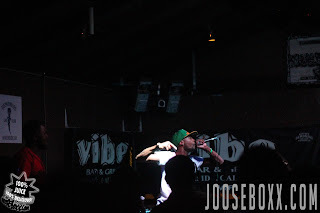 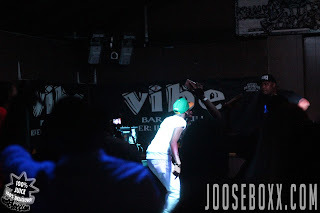 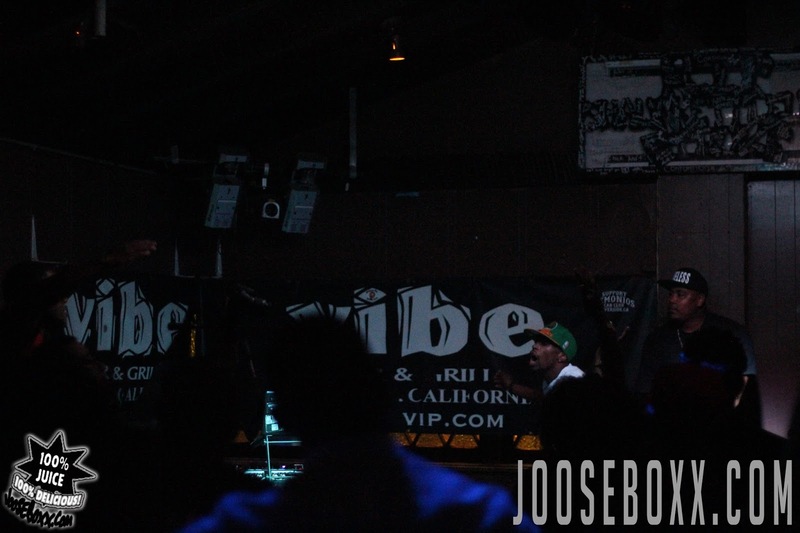 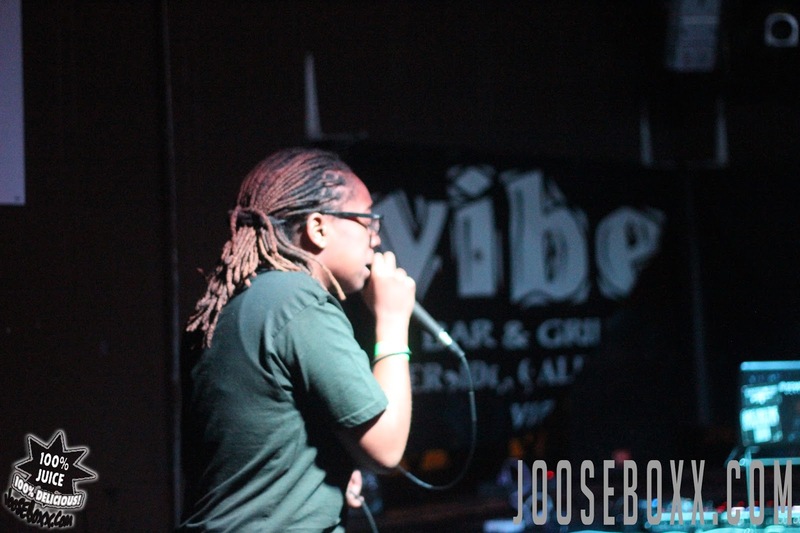 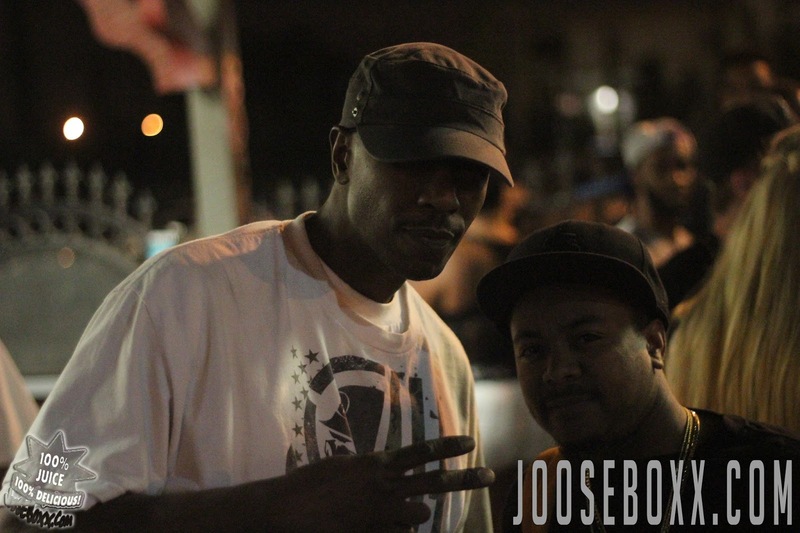 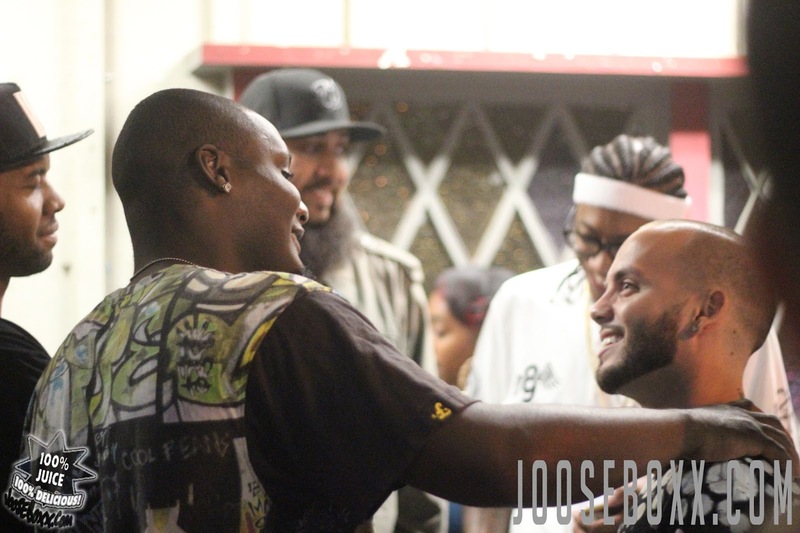 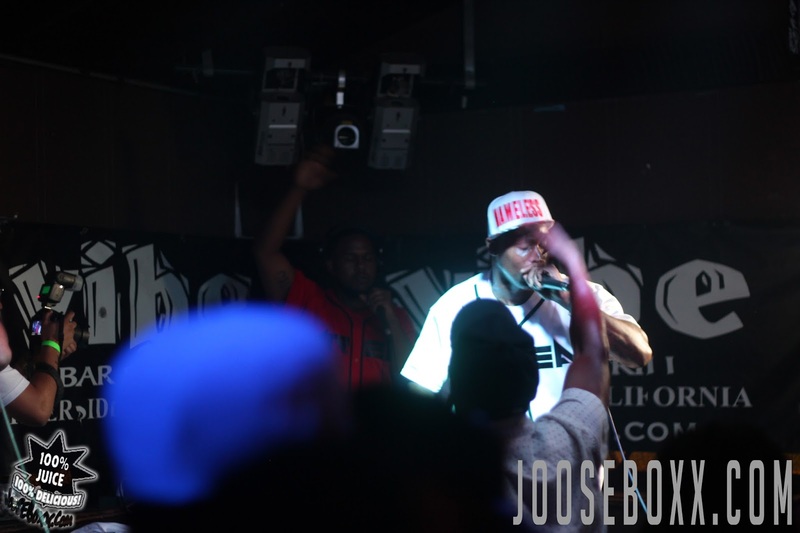 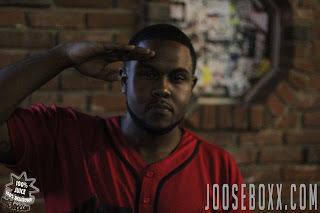 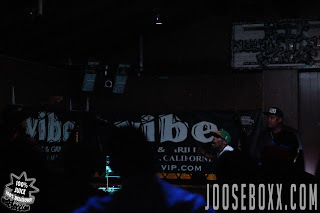 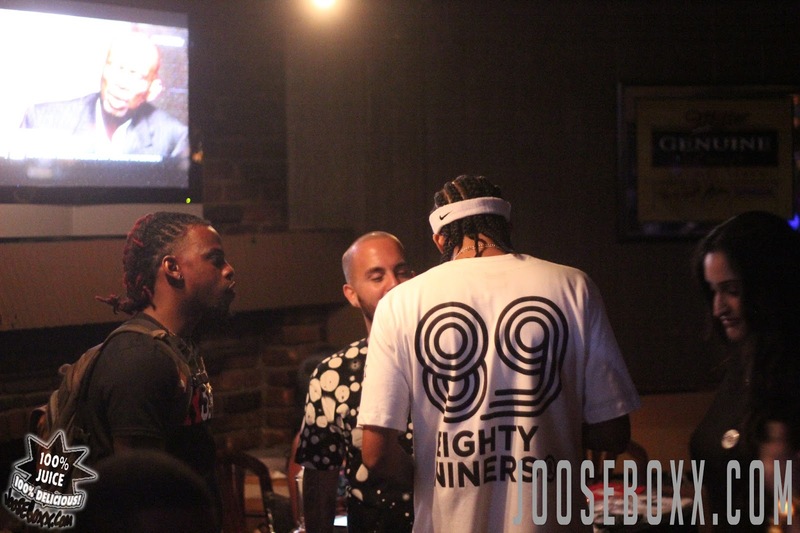 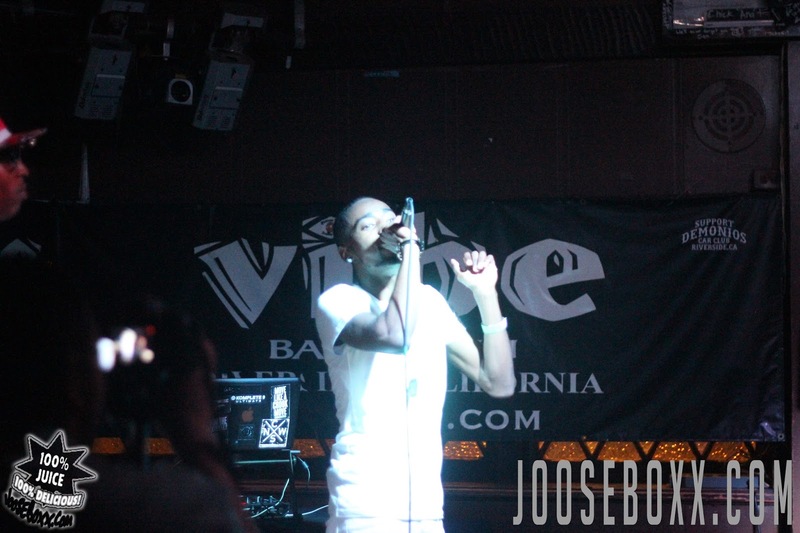 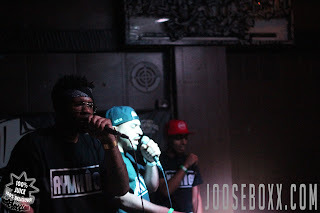 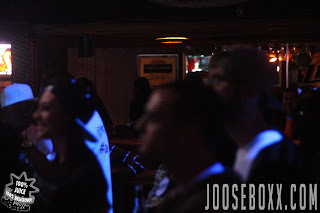 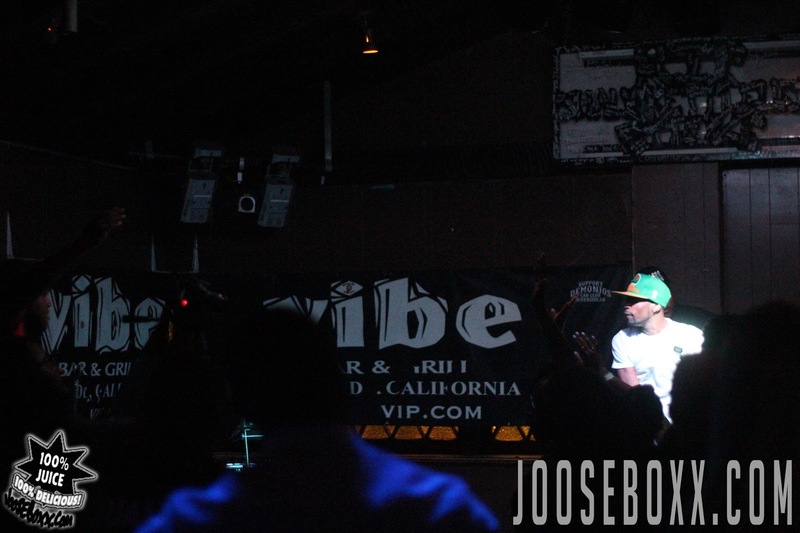 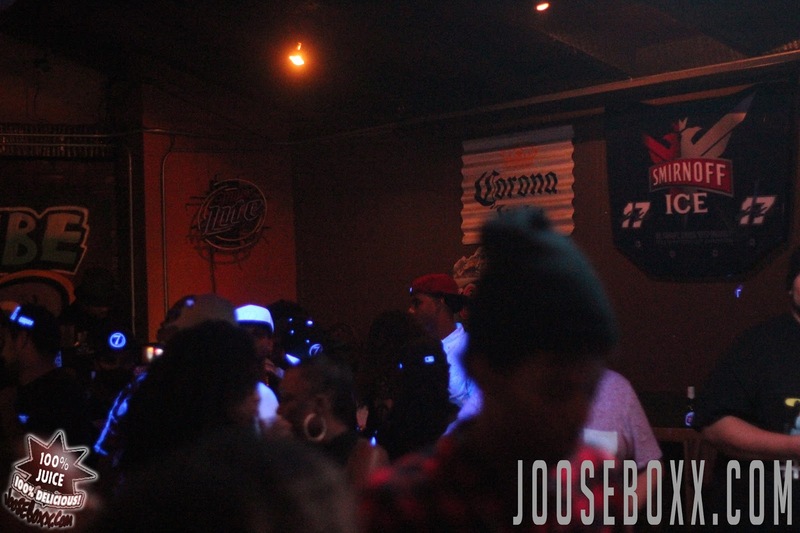 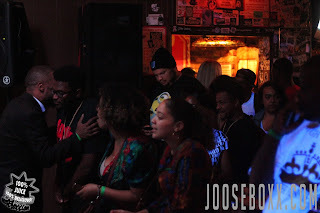 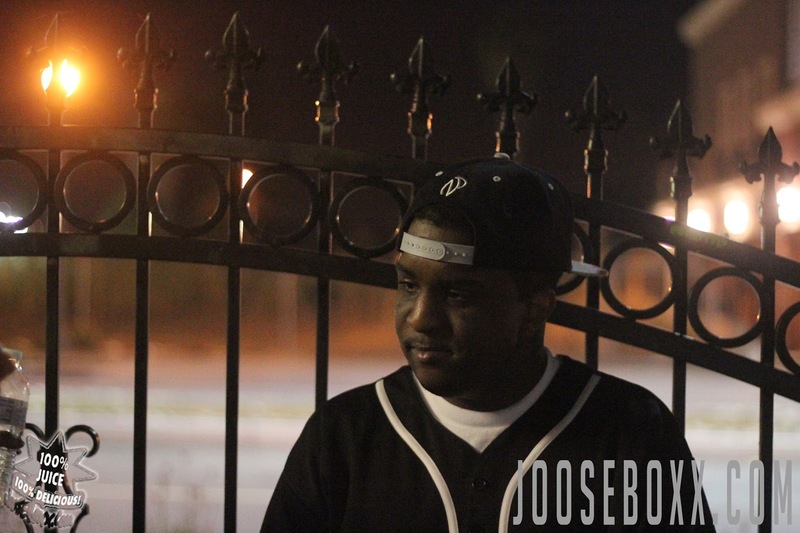 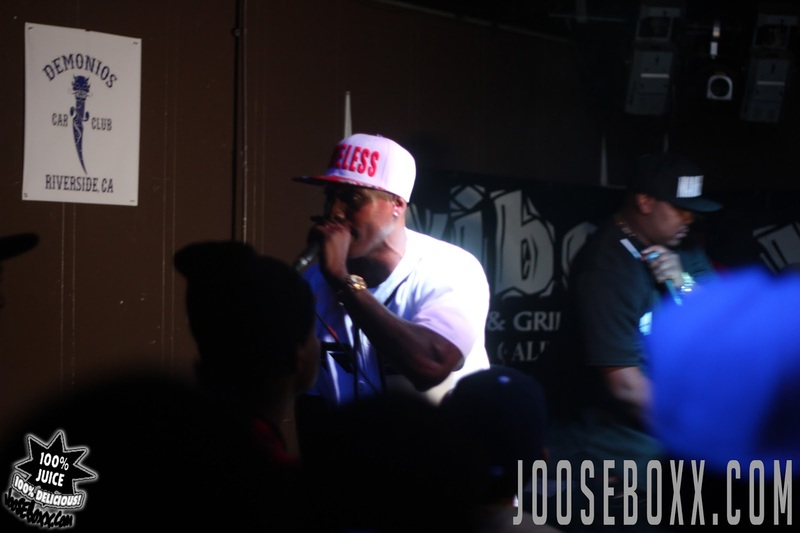 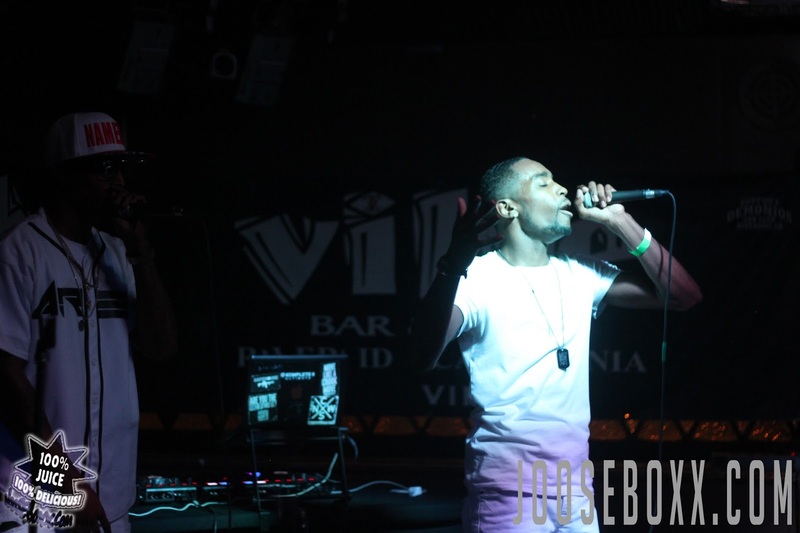 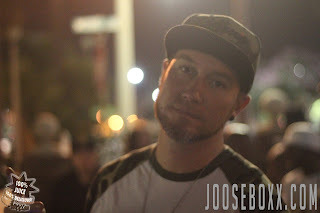 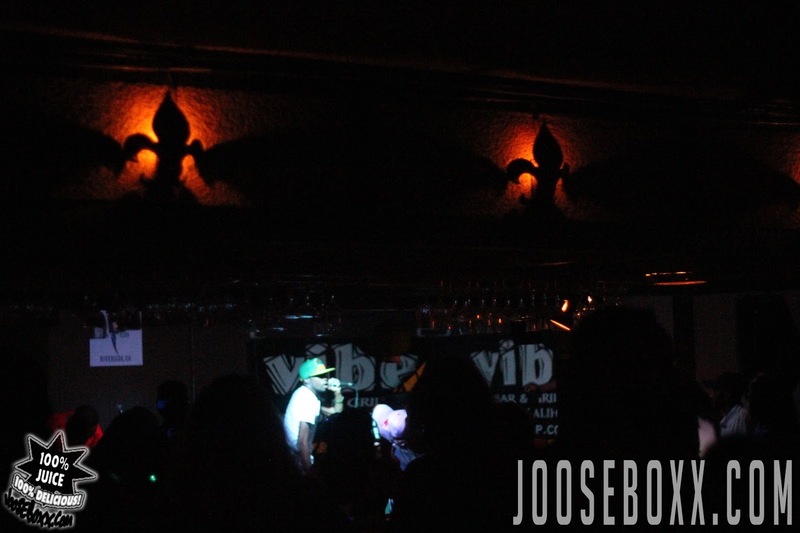 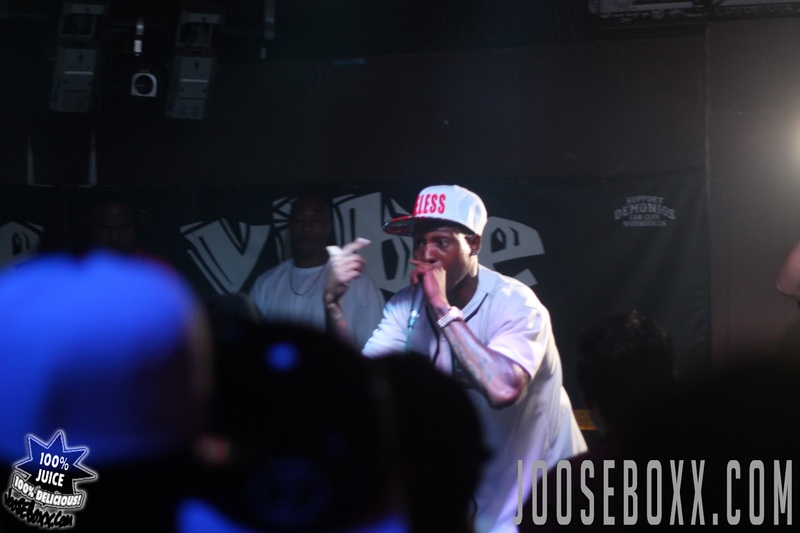 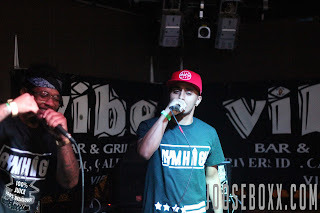 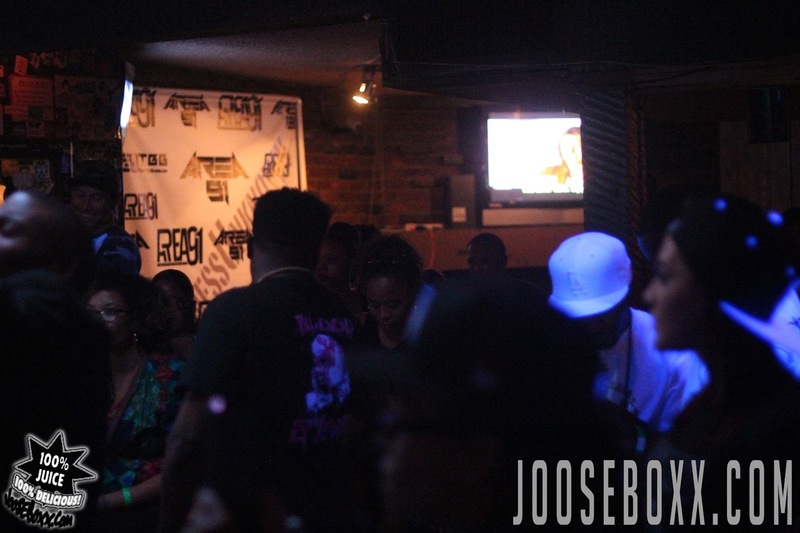 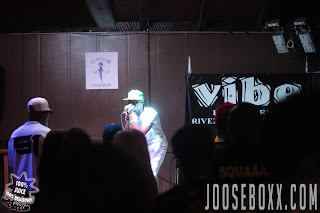 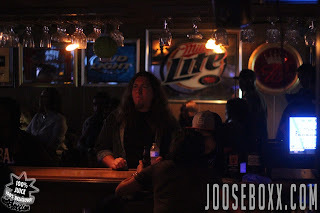 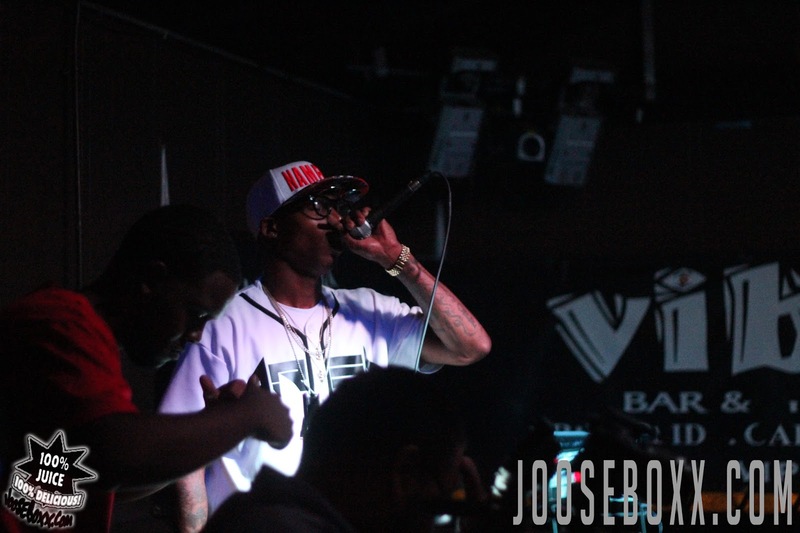 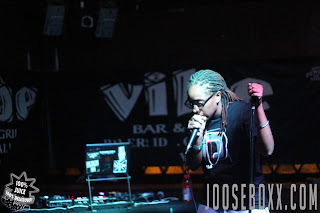 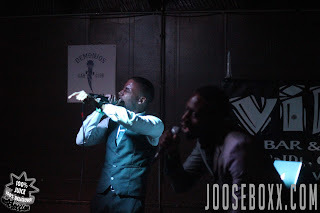 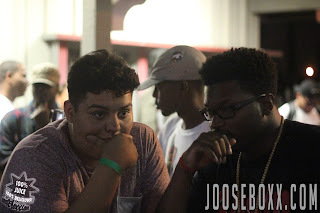 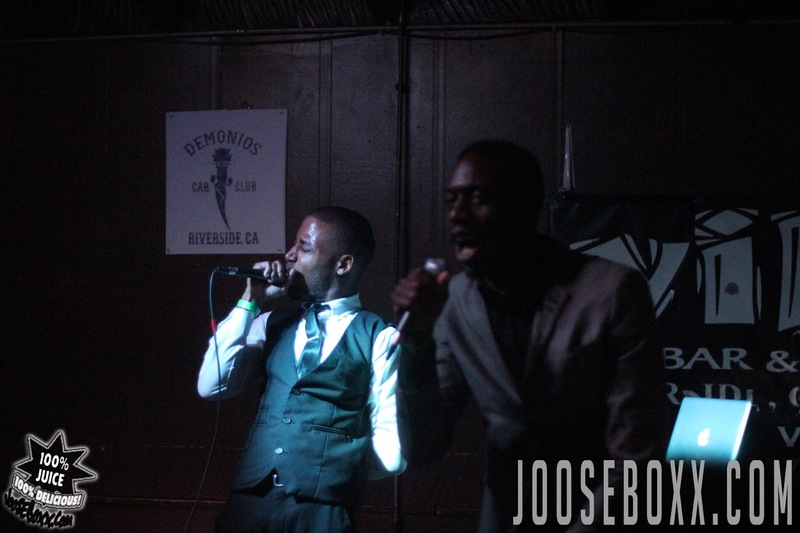 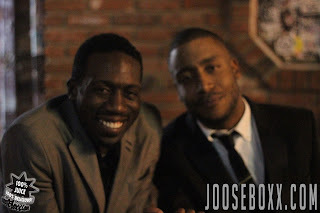 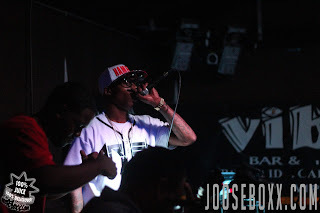 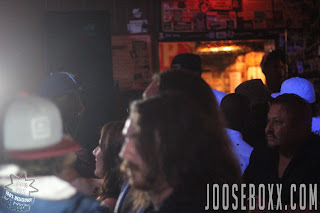 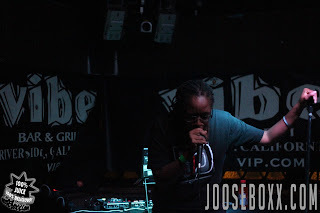 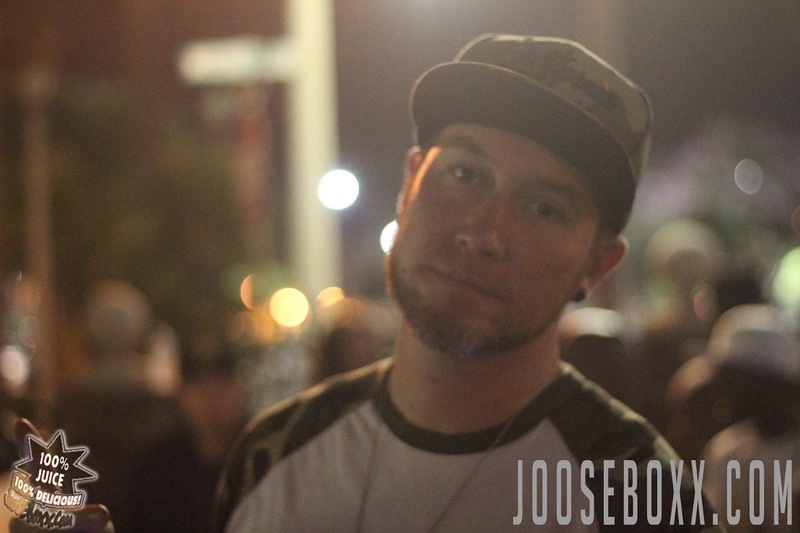 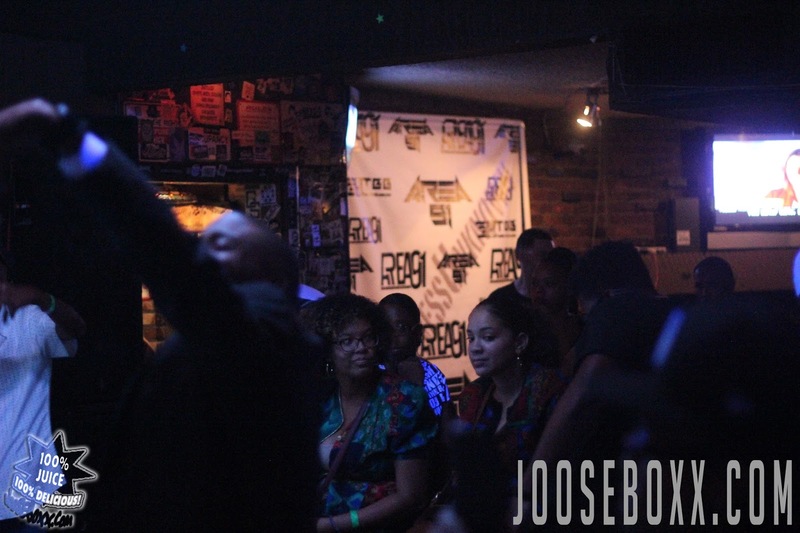 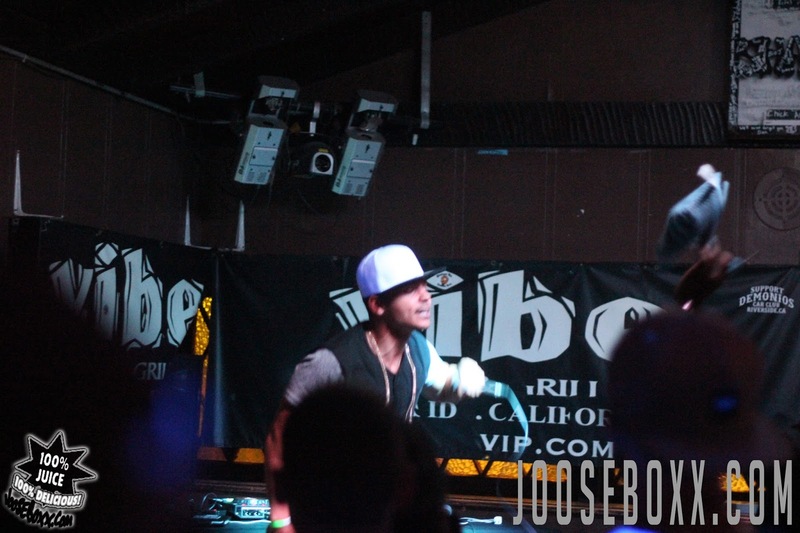 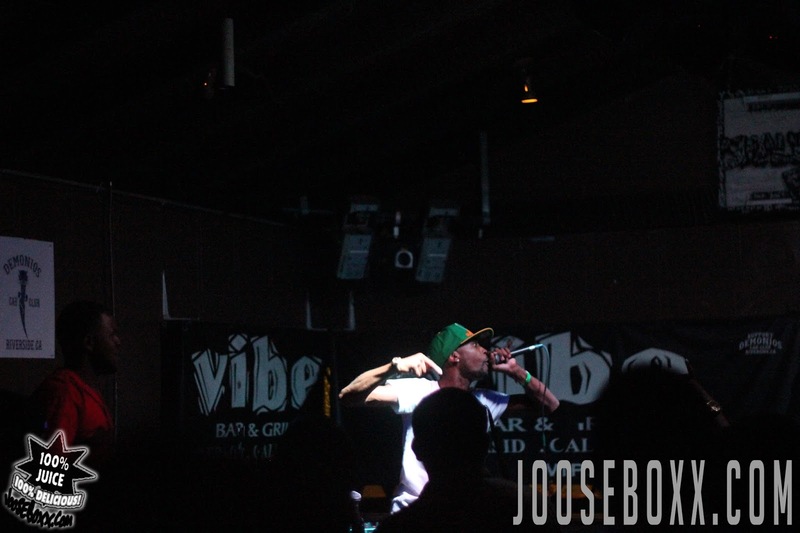 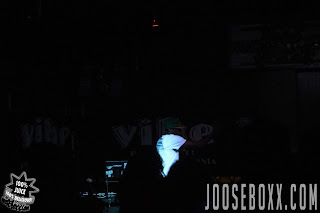 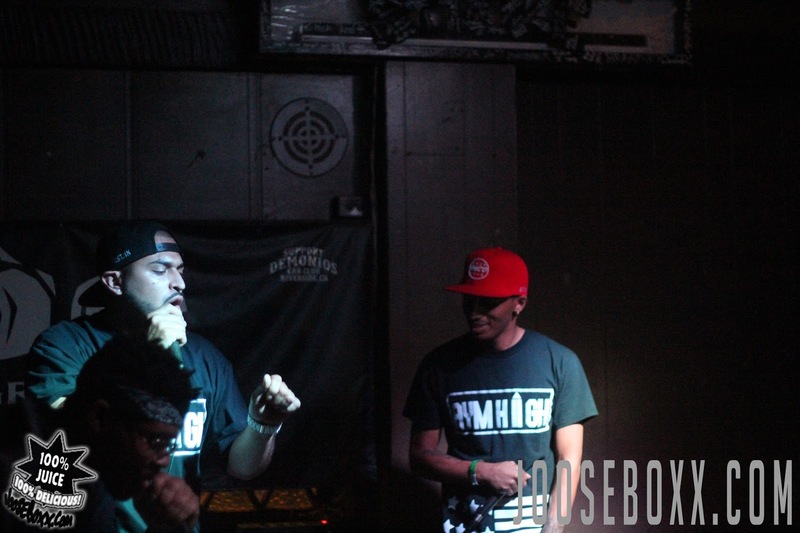 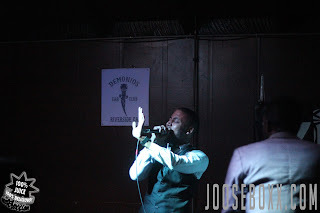 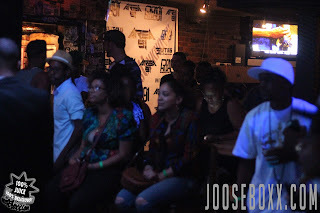 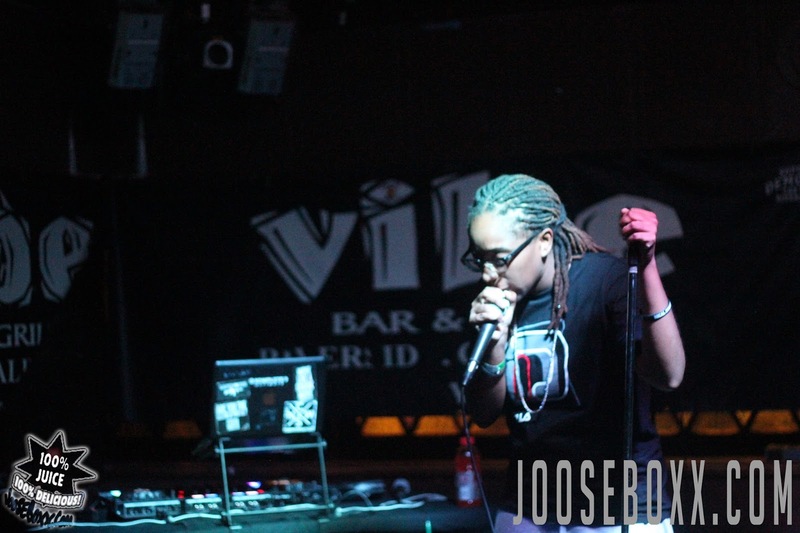 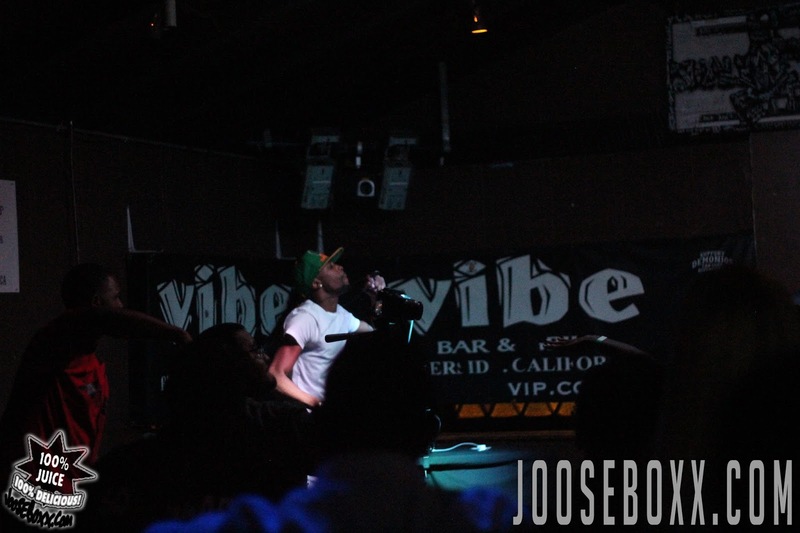 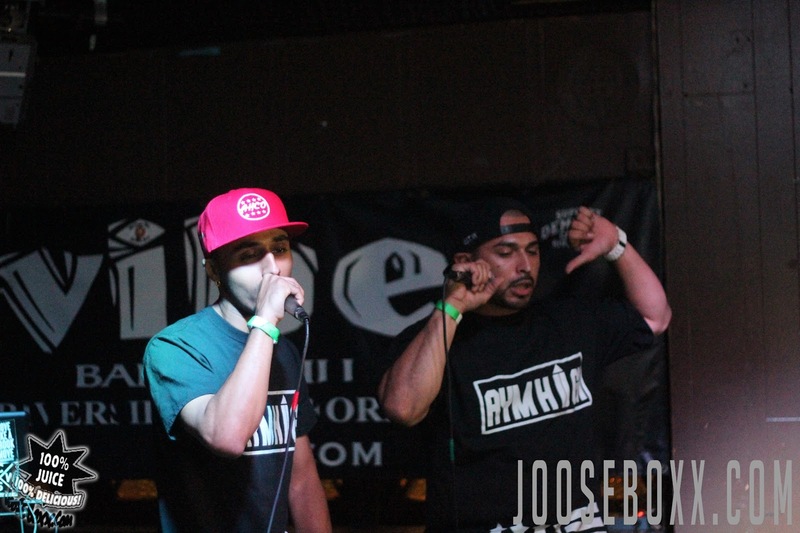 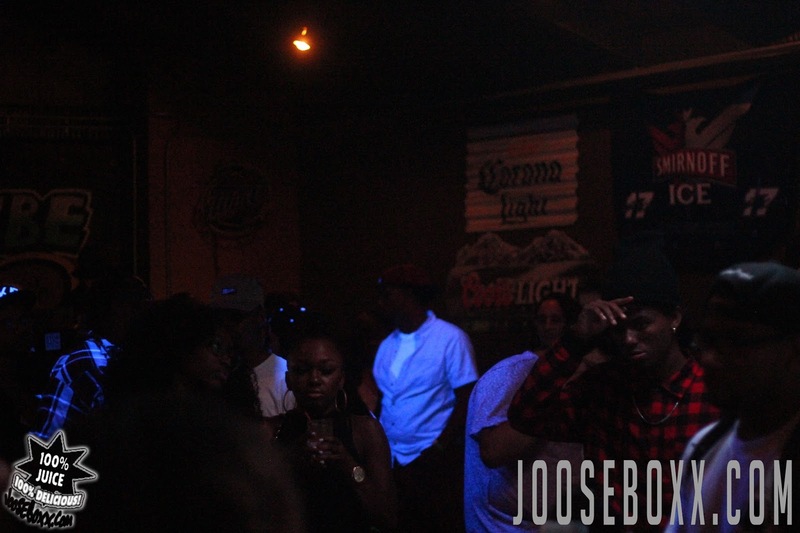 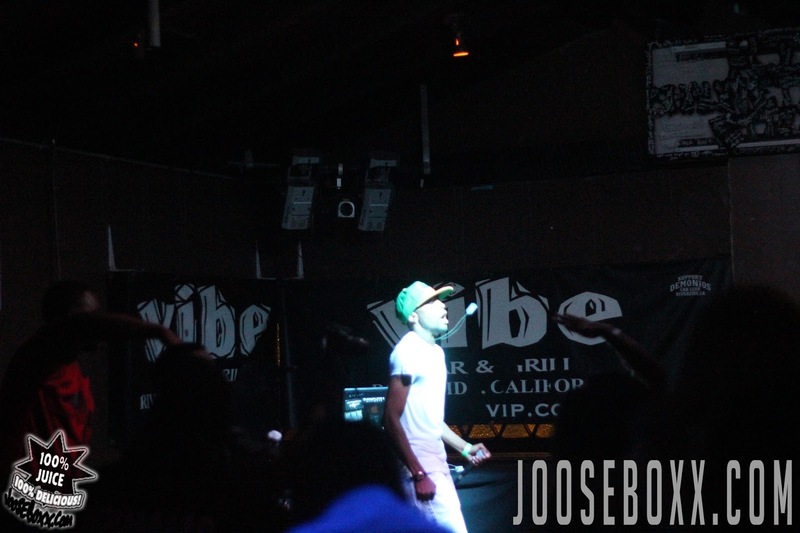 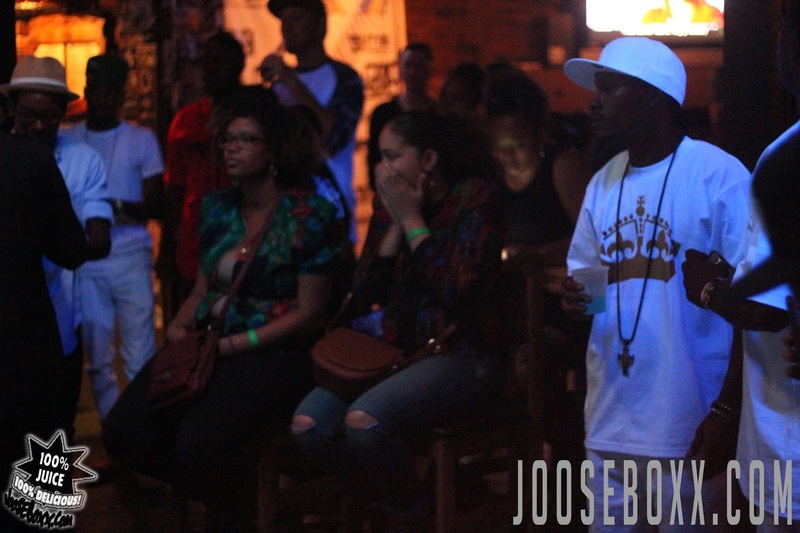 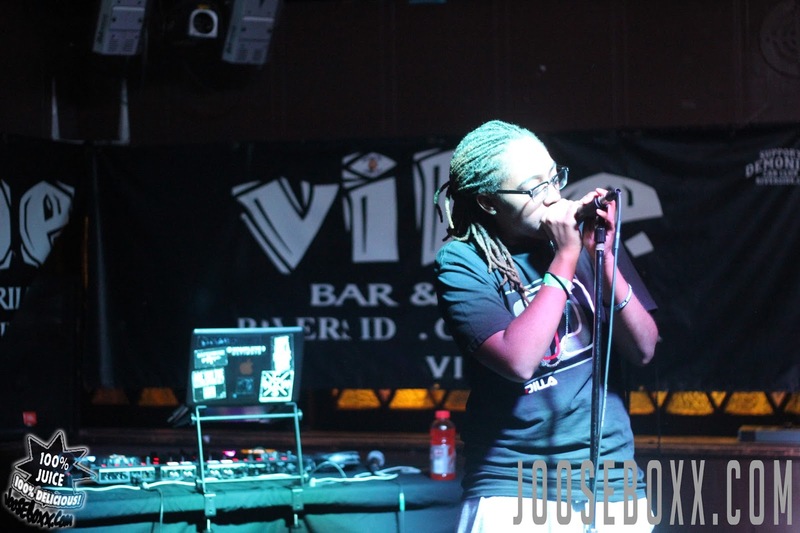 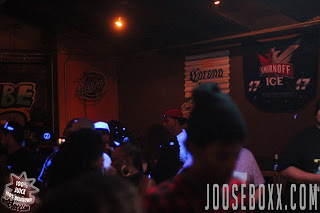 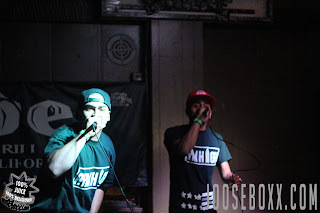 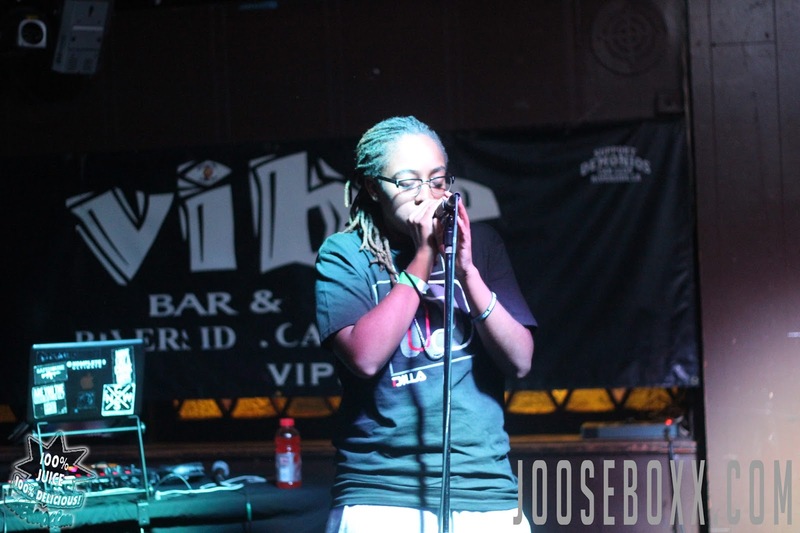 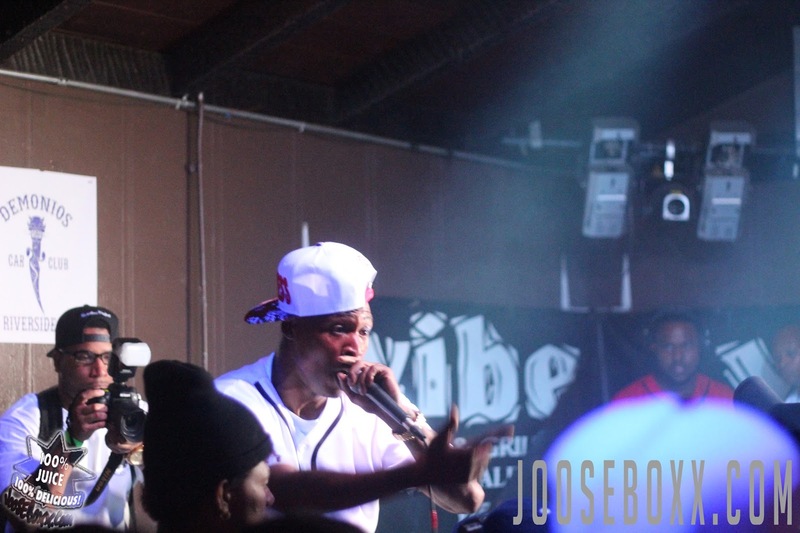 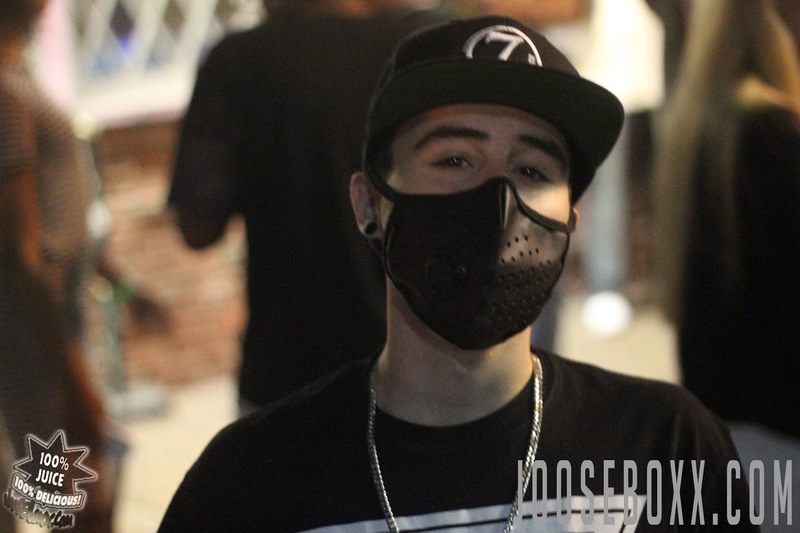 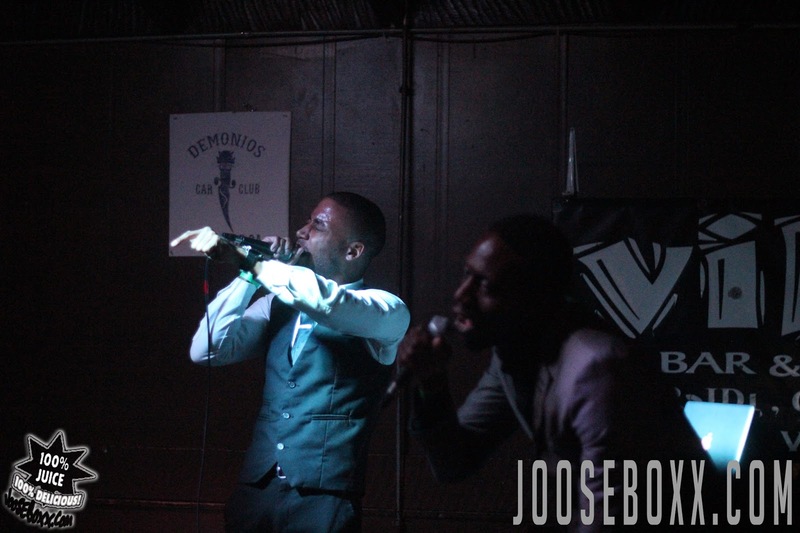 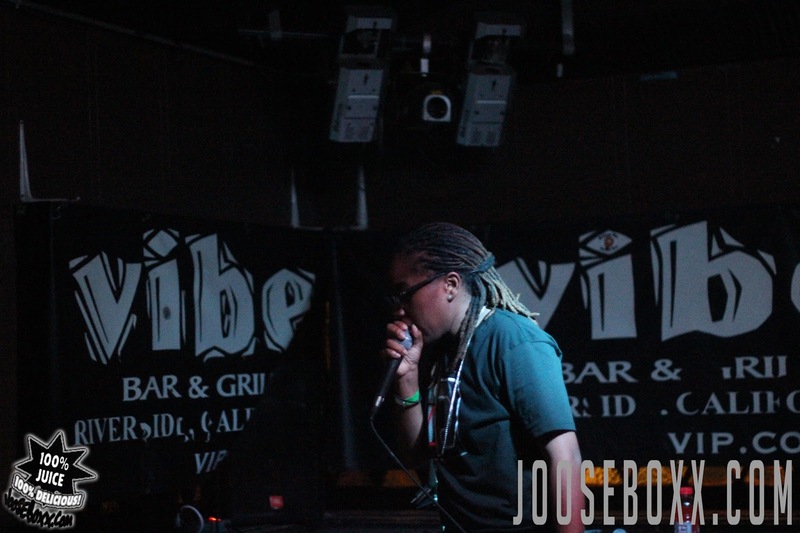 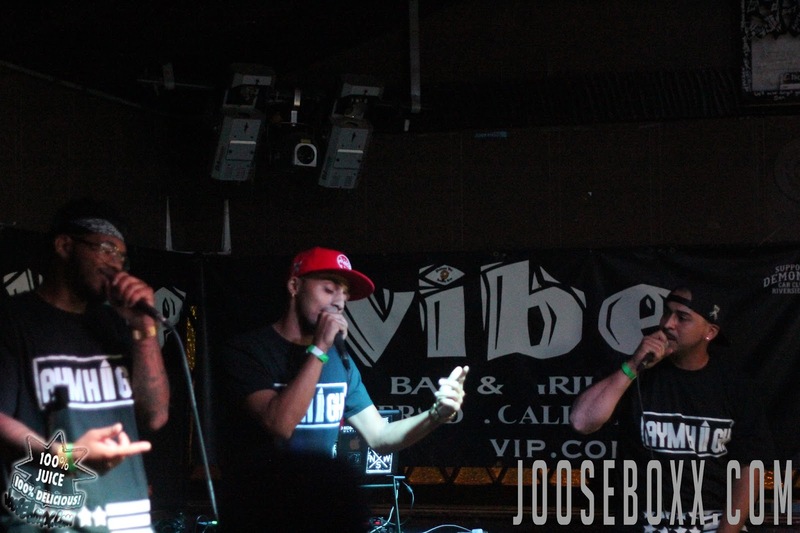 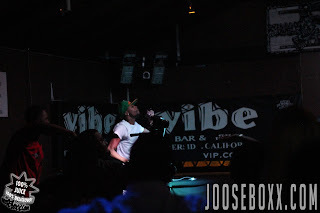 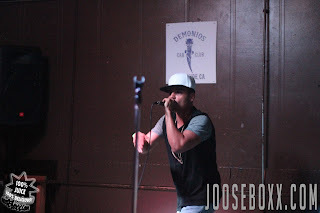 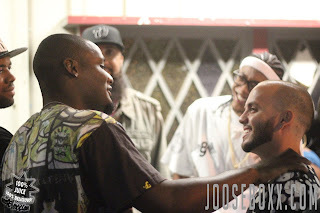 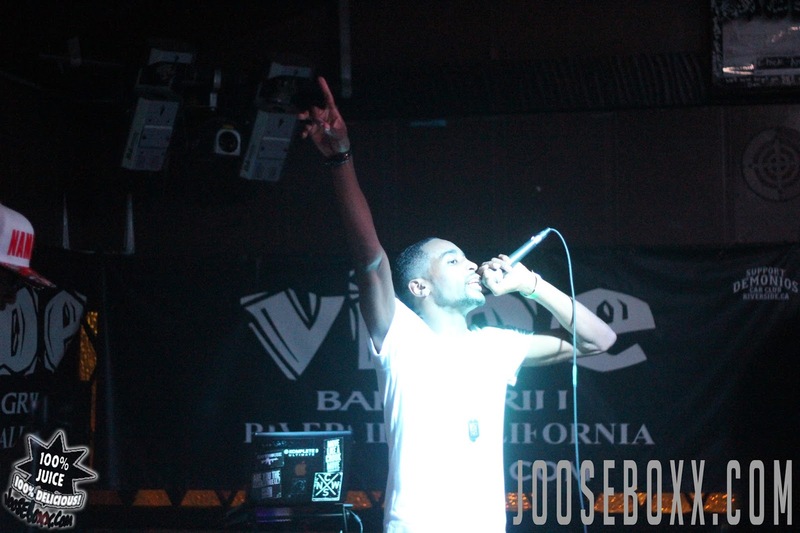 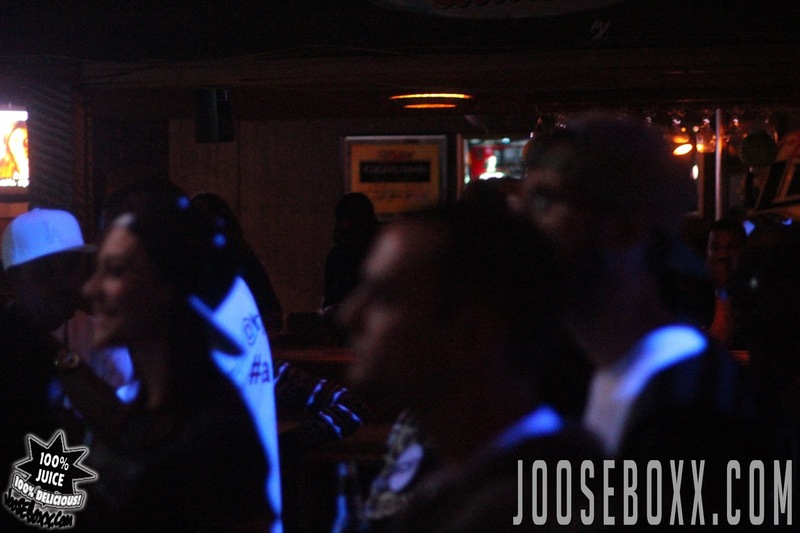 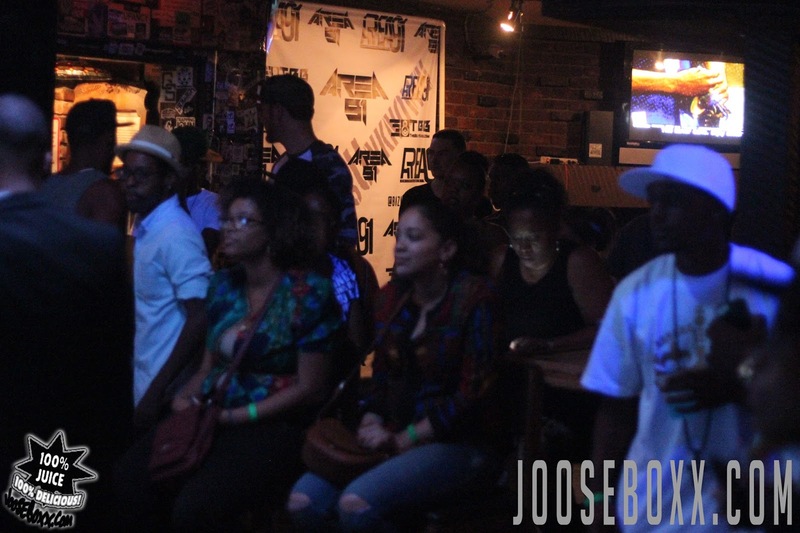 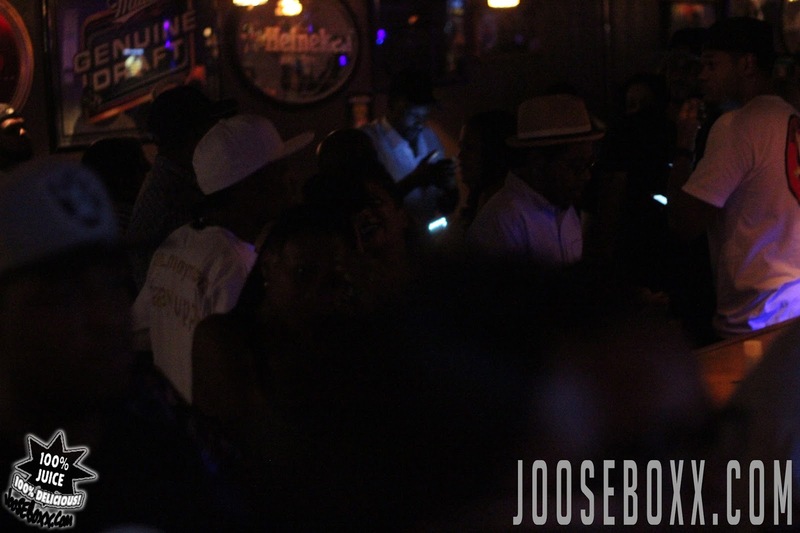 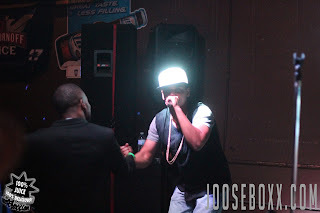 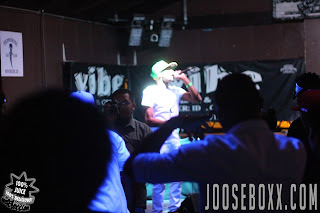 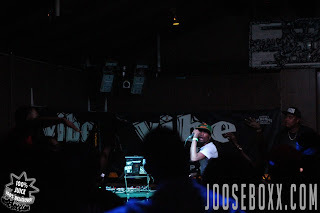 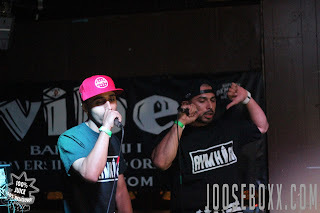 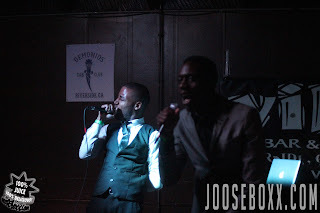 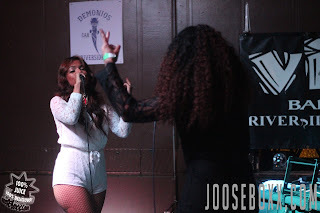 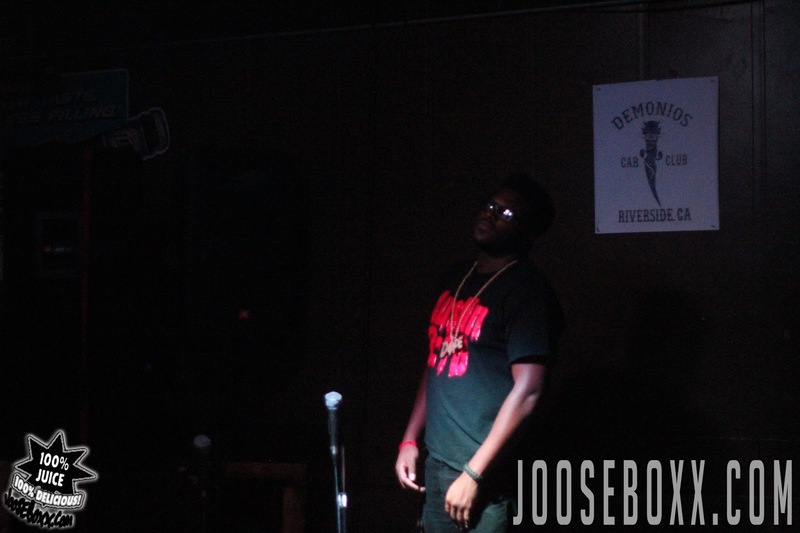 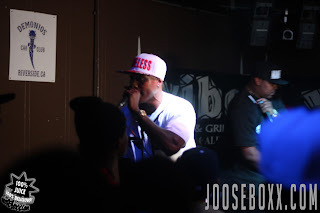 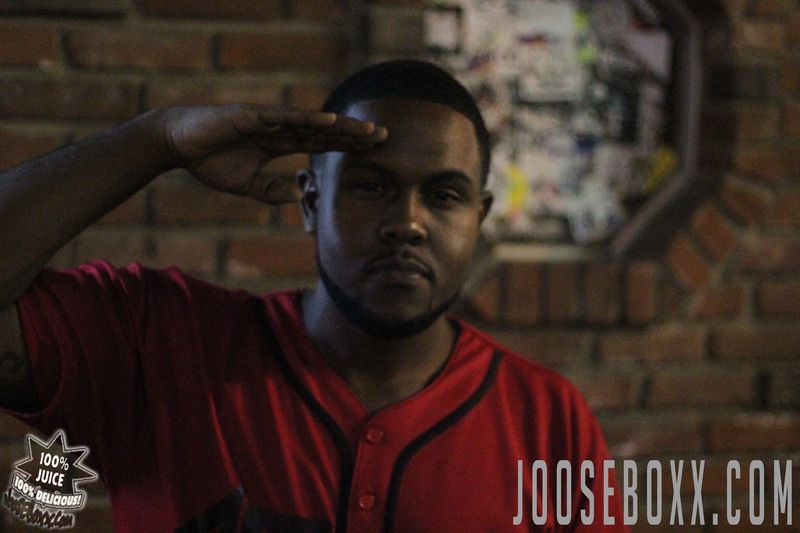 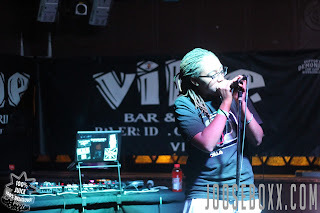 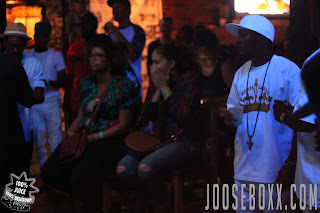 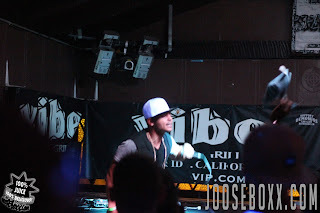 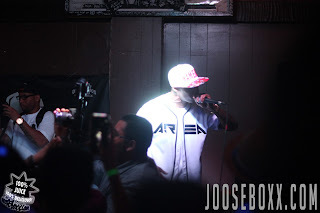 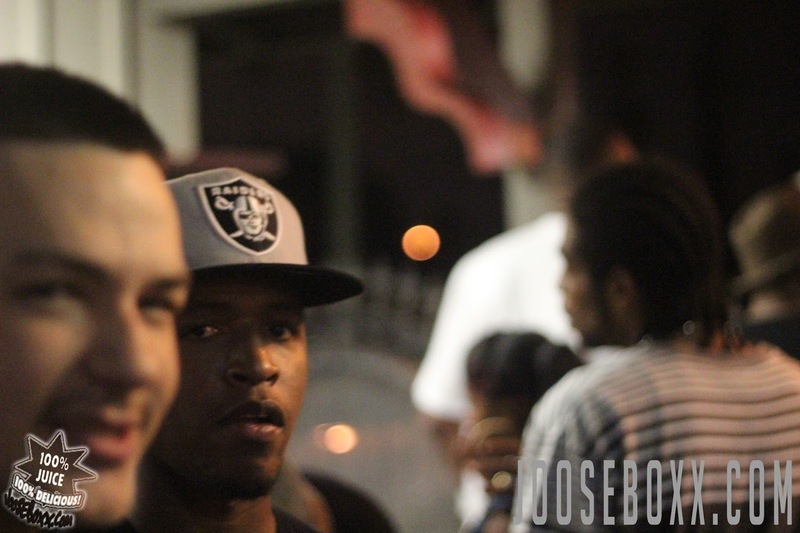 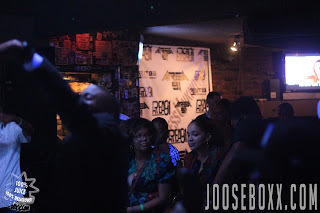 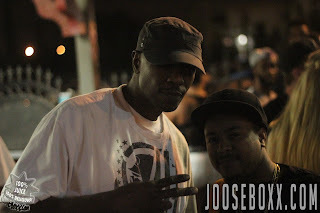 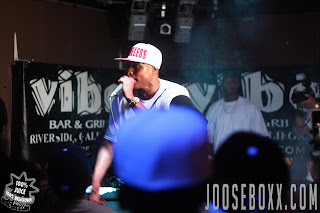 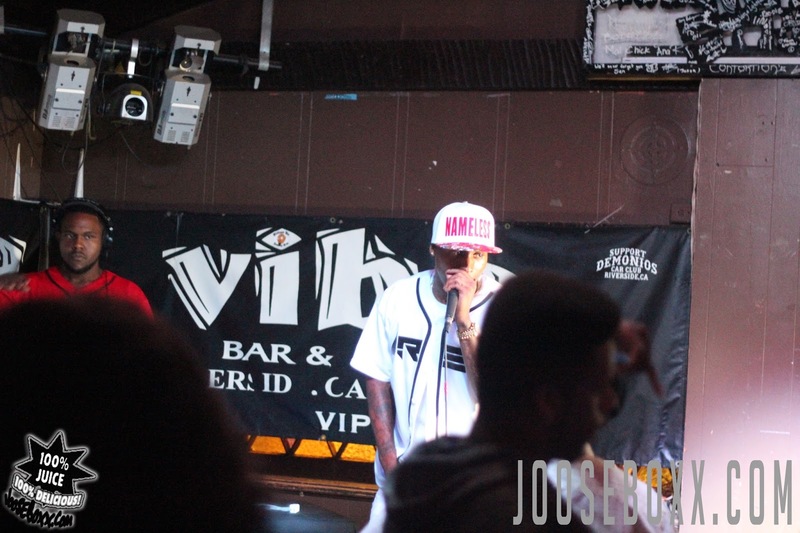 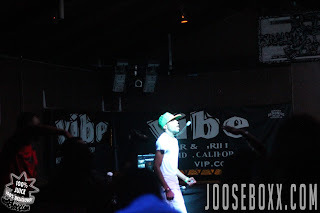 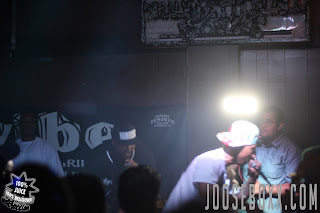 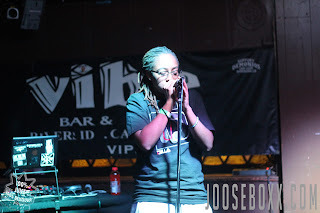 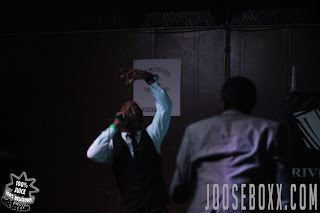 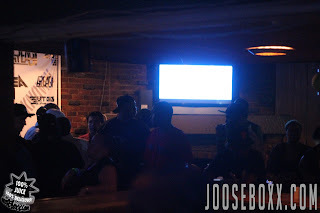 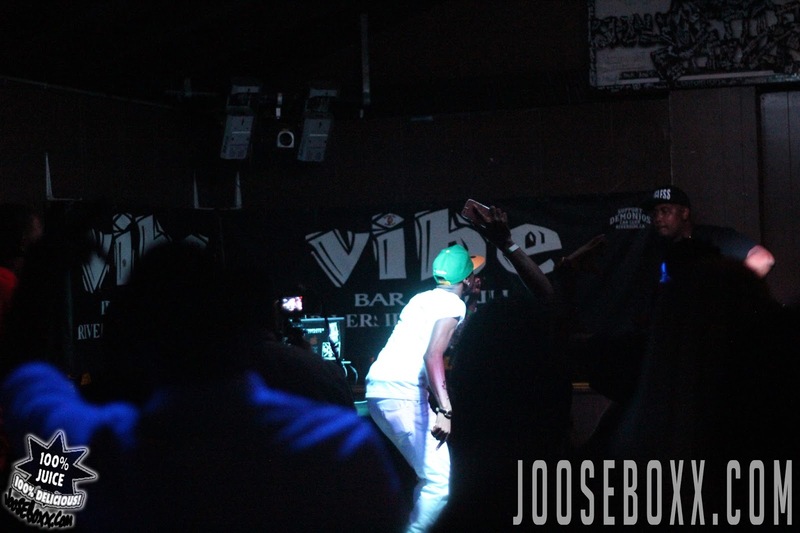 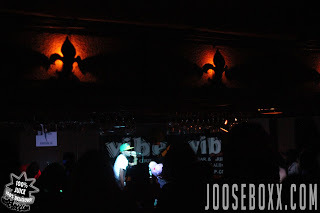 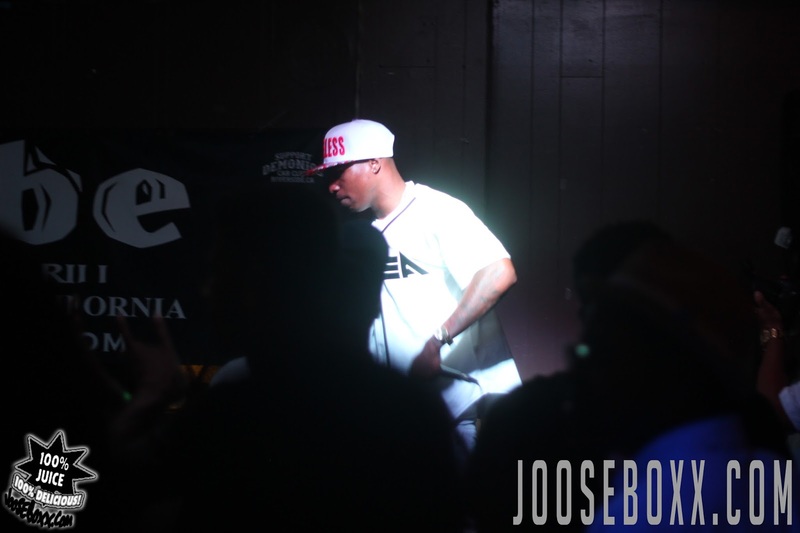 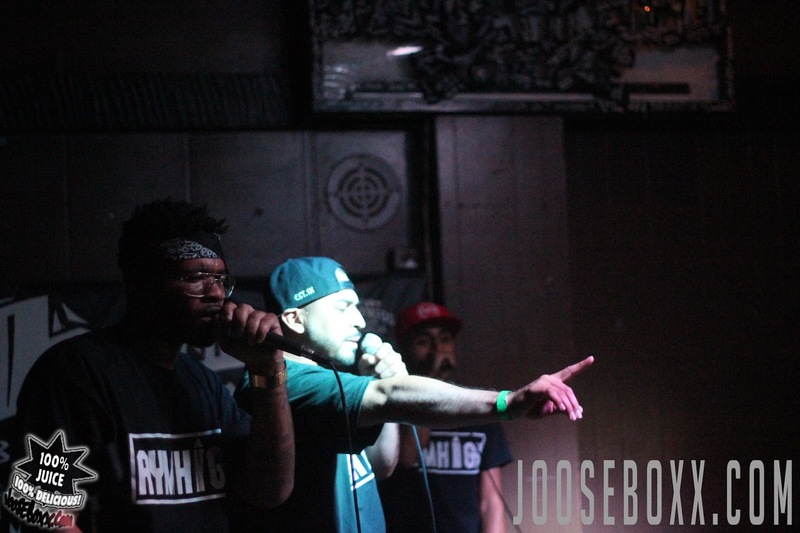 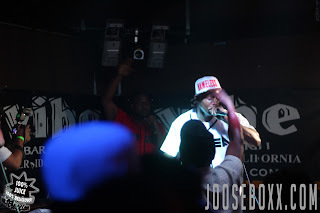 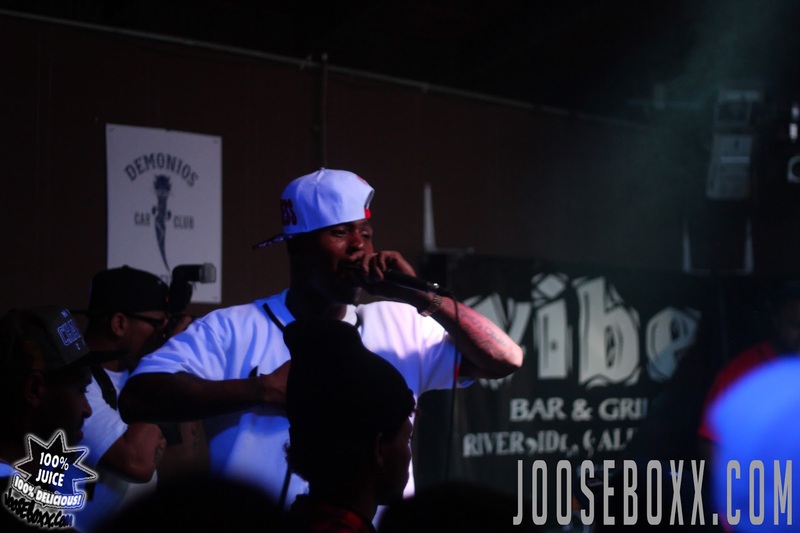 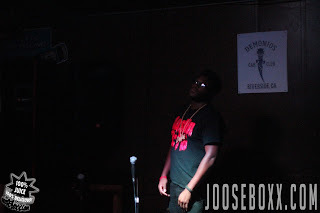 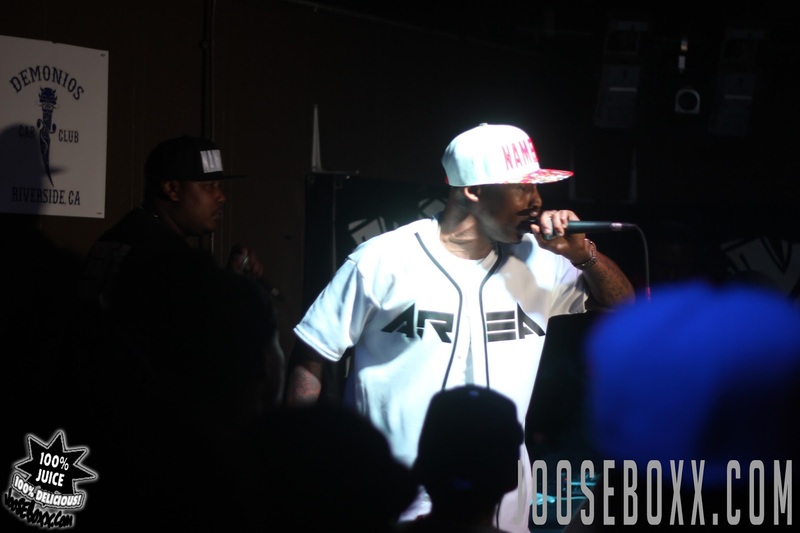 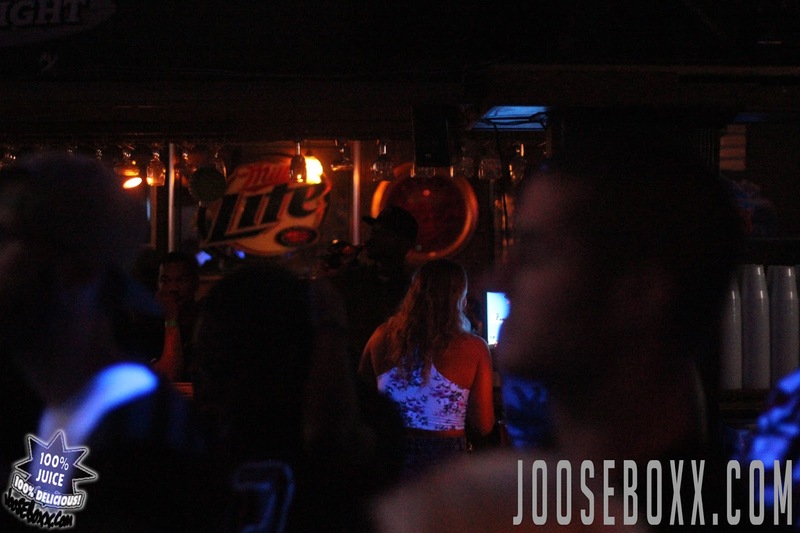 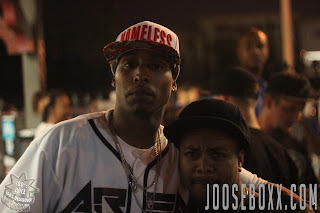 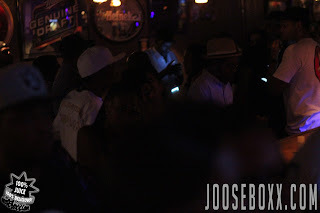 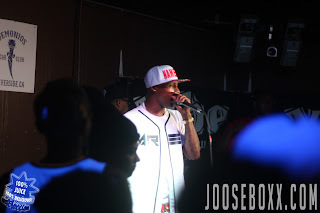 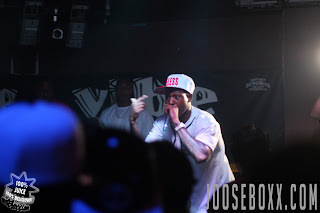 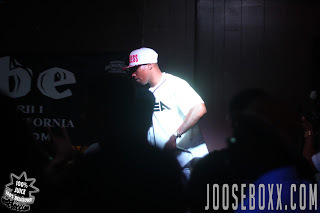 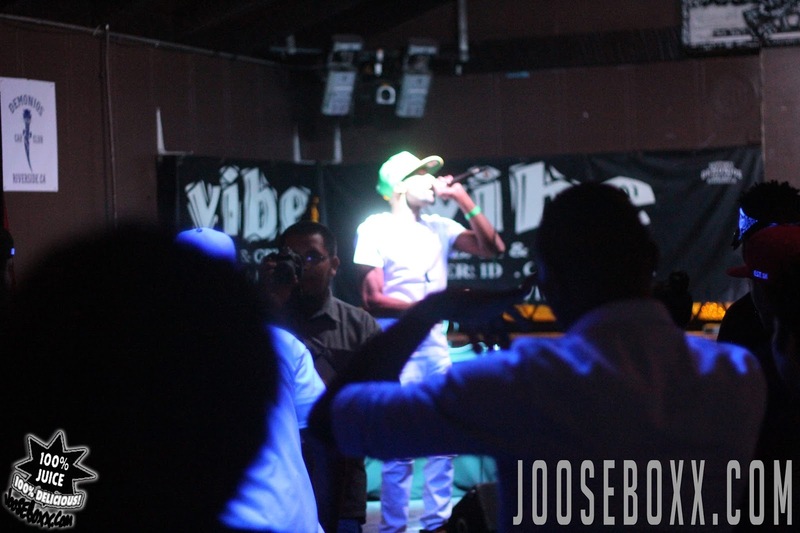 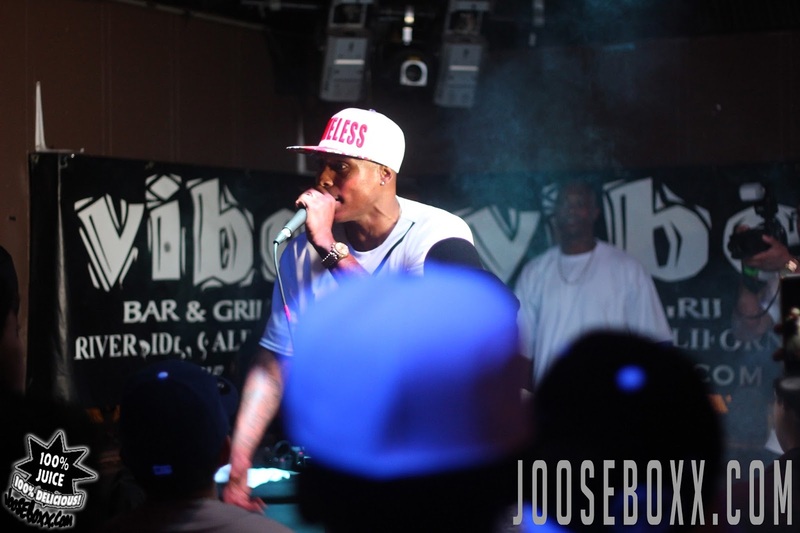 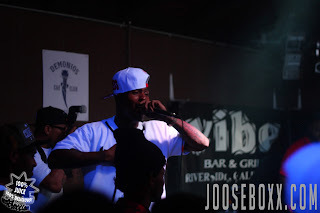 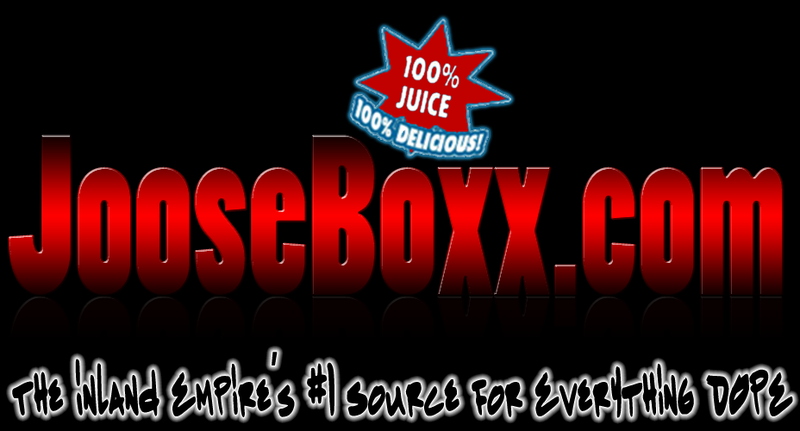 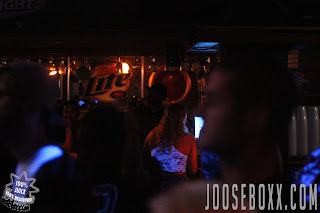 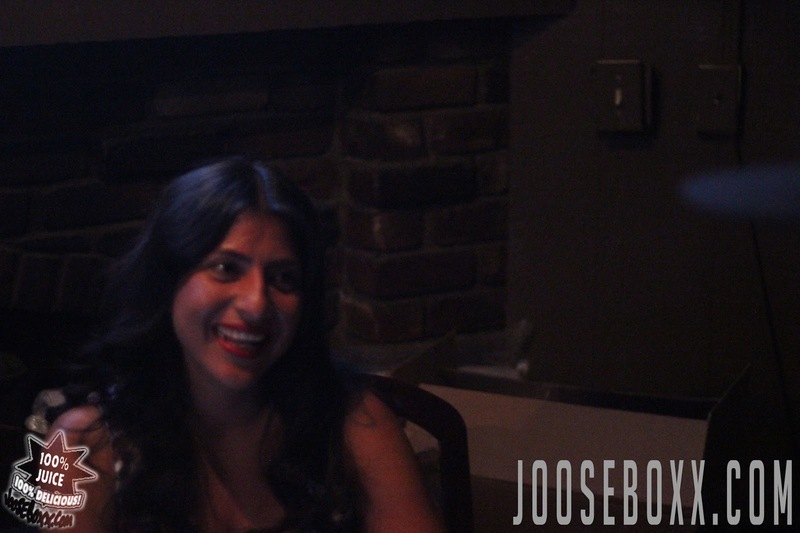 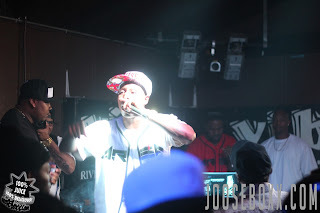 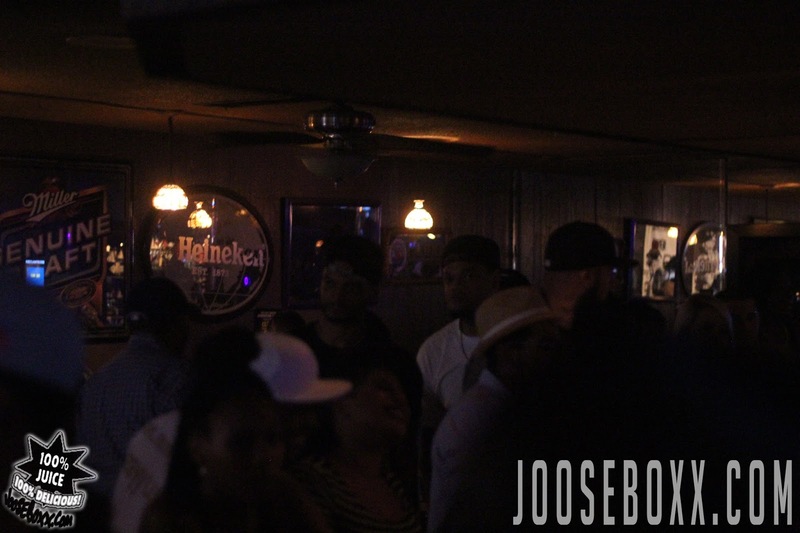 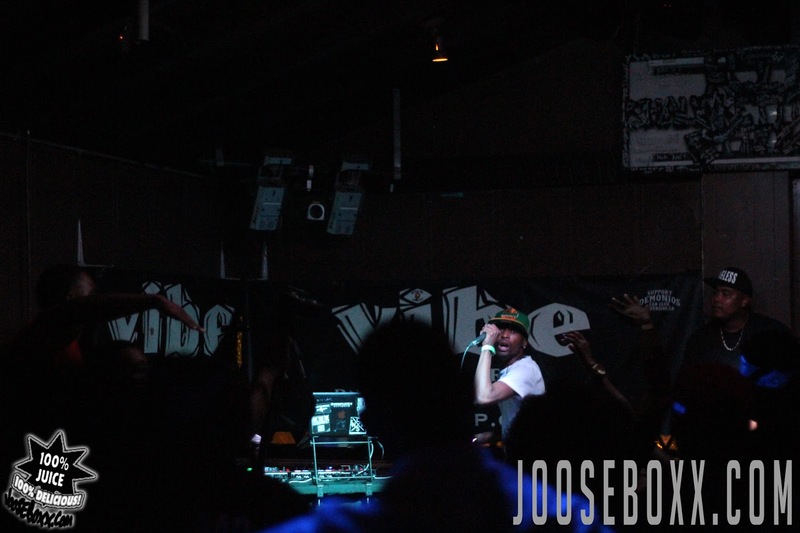 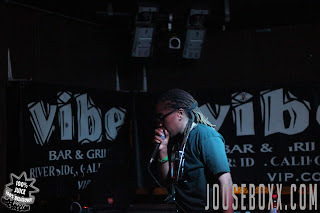 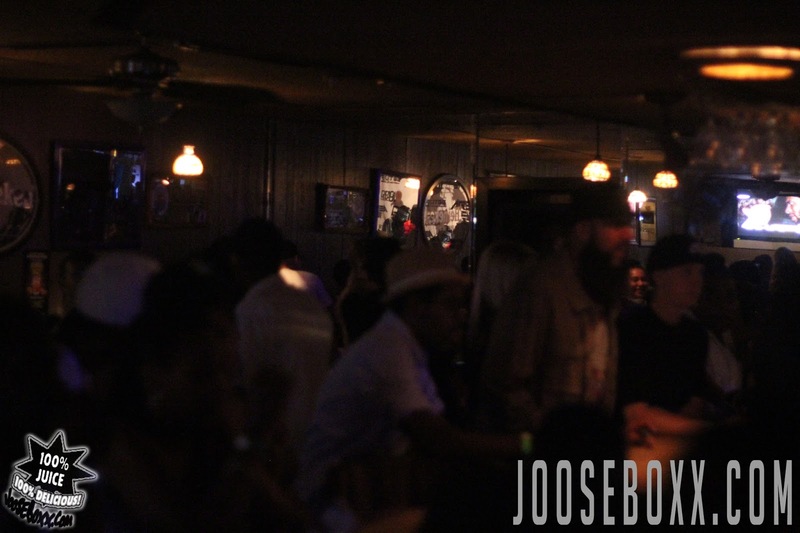 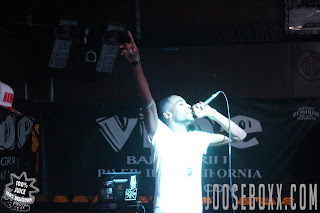 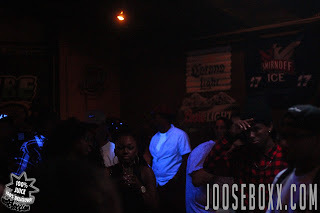 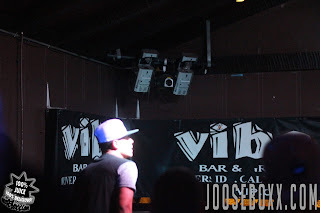 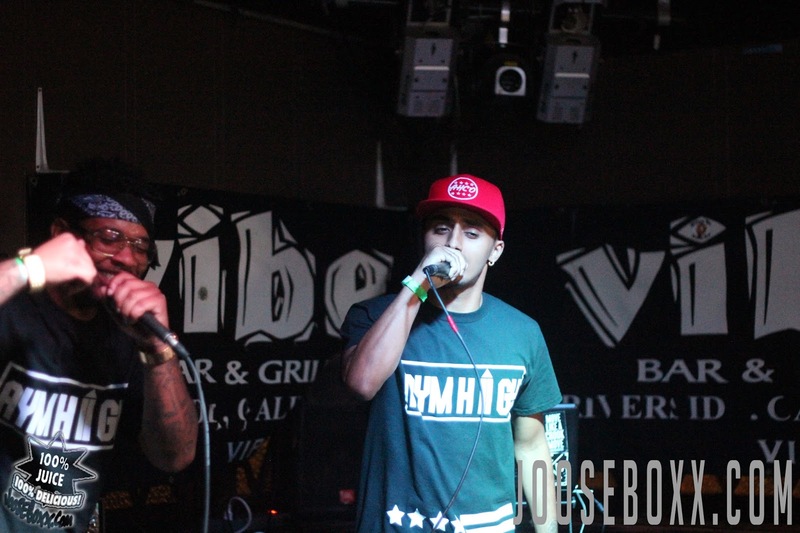 Check out the photo recap below JooseBoxx.com's exclusive interview with Biz where he discusses his music, the process, and his inspirations.